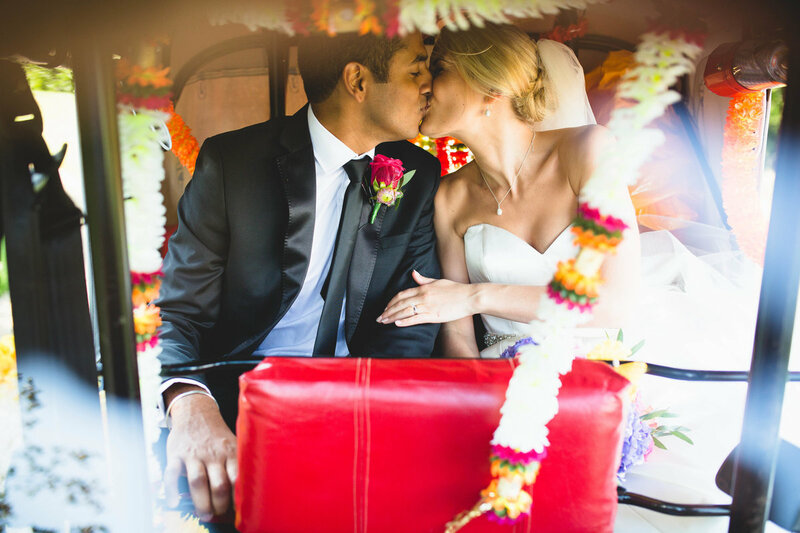 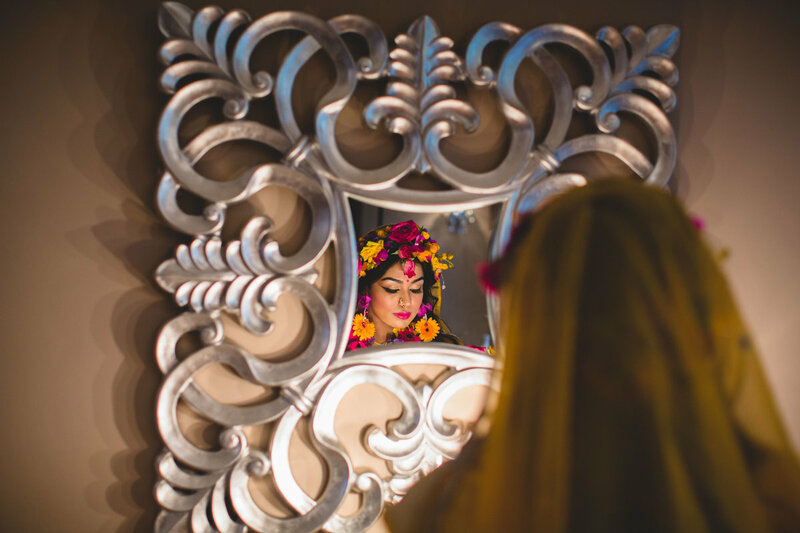 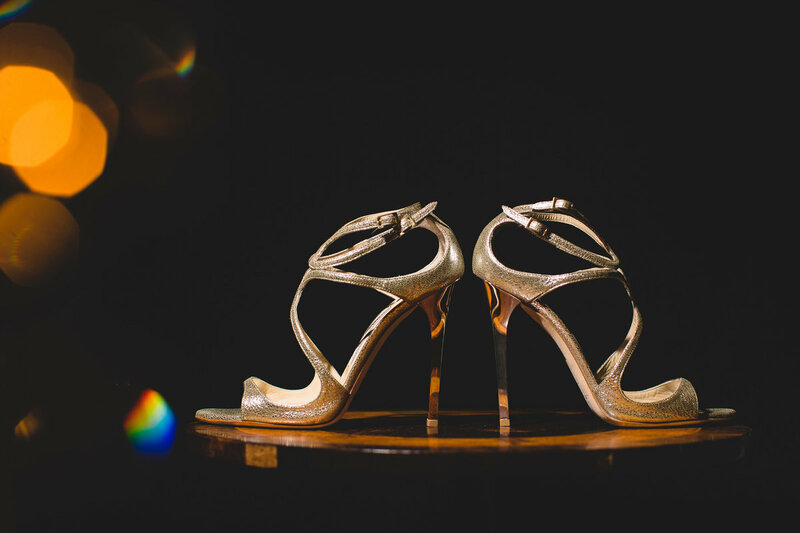 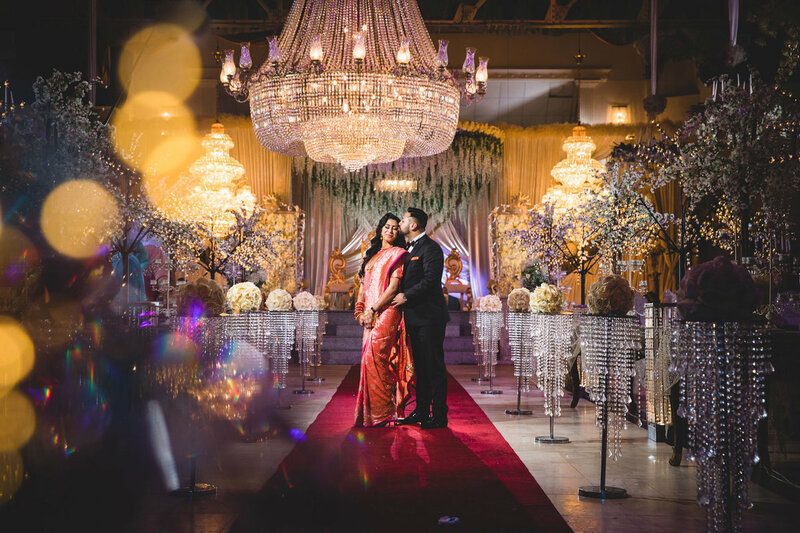 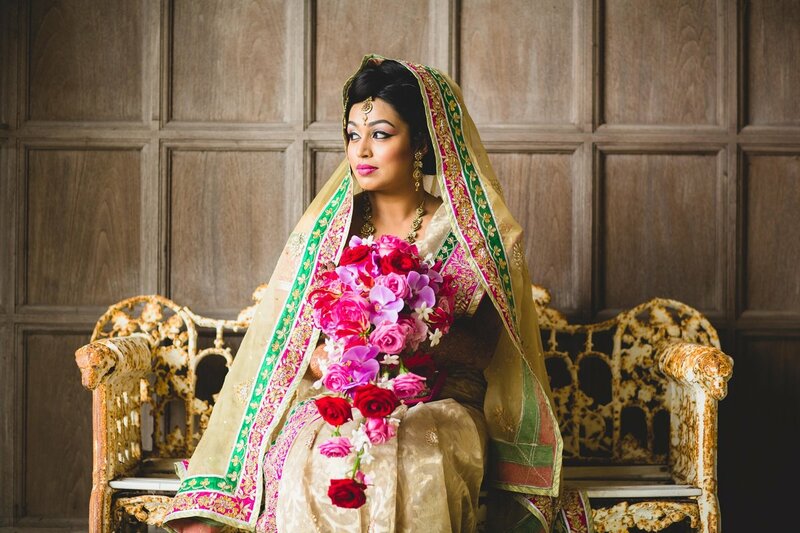 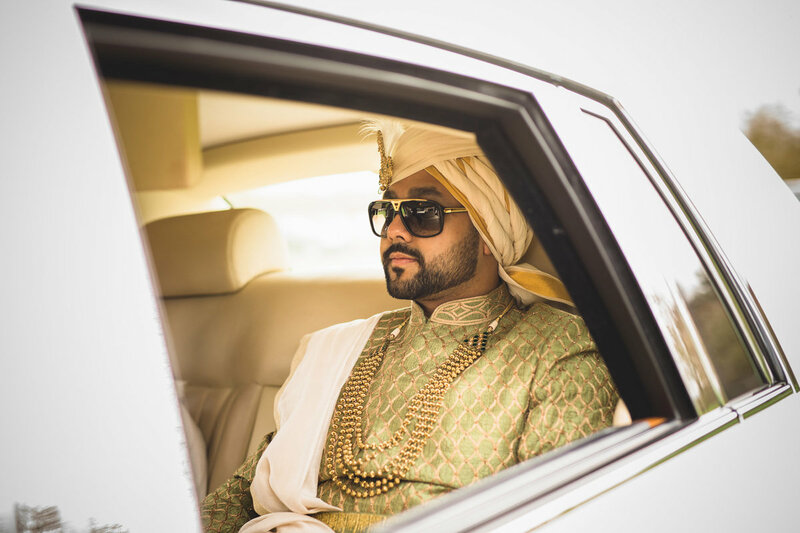 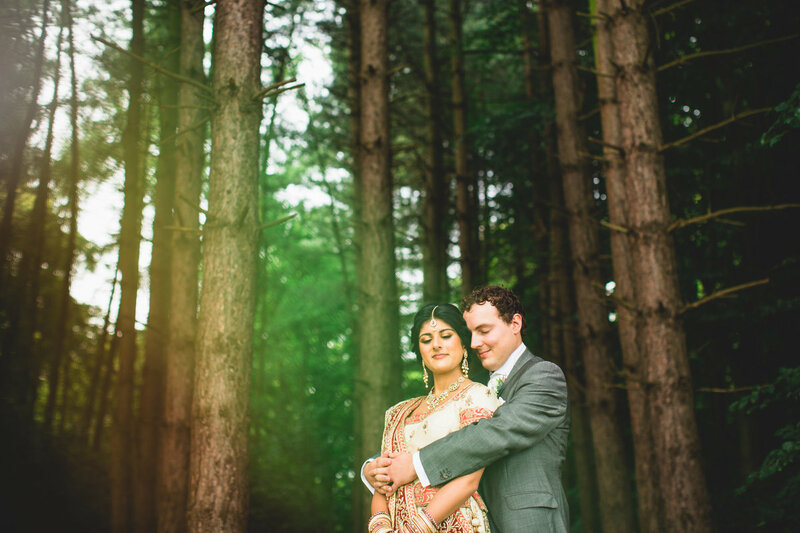 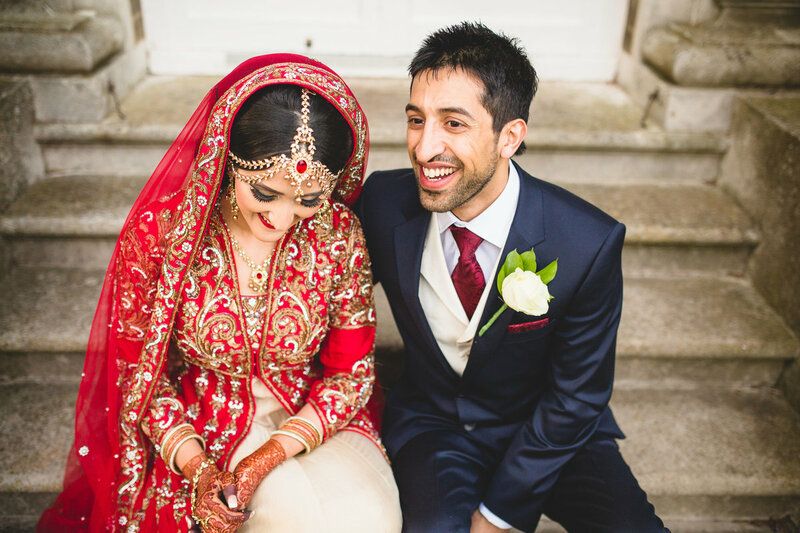 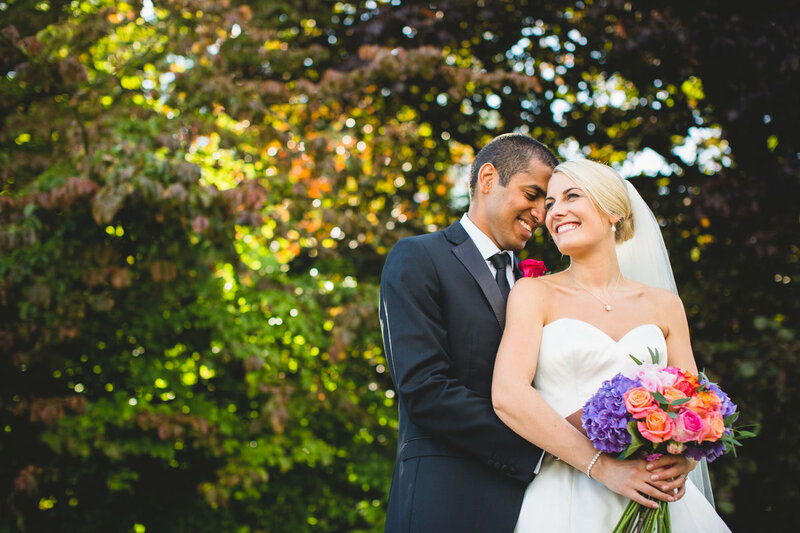 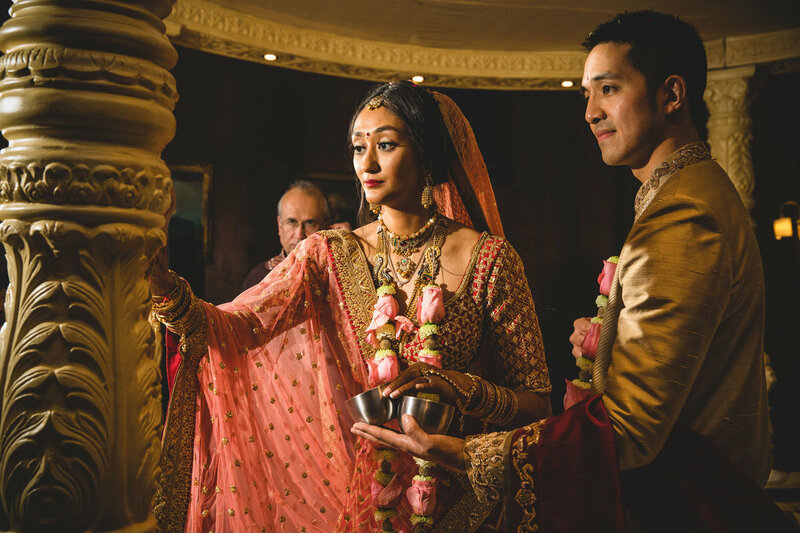 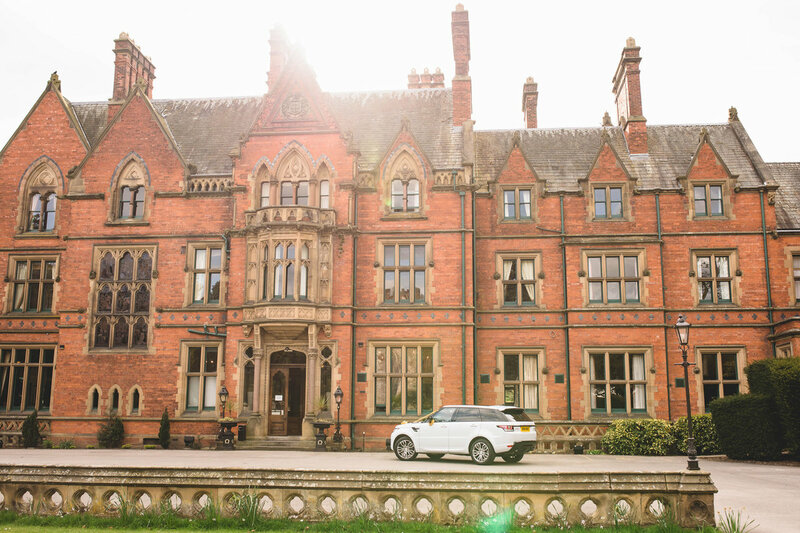 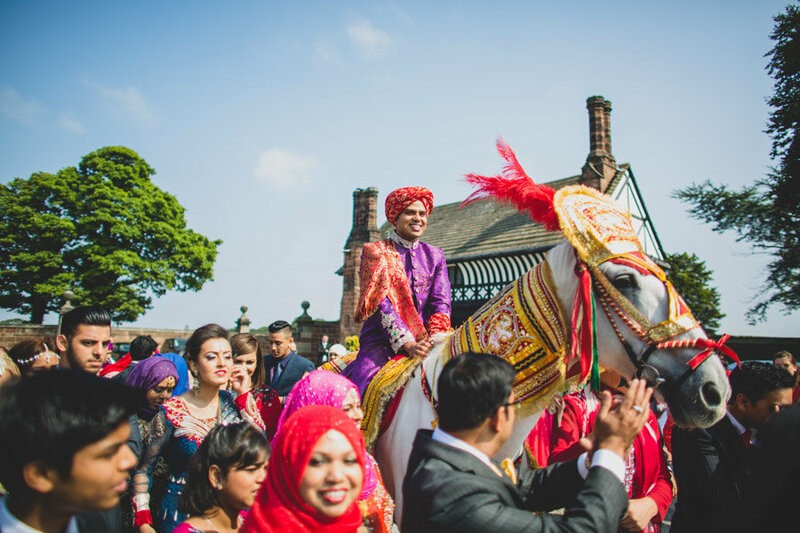 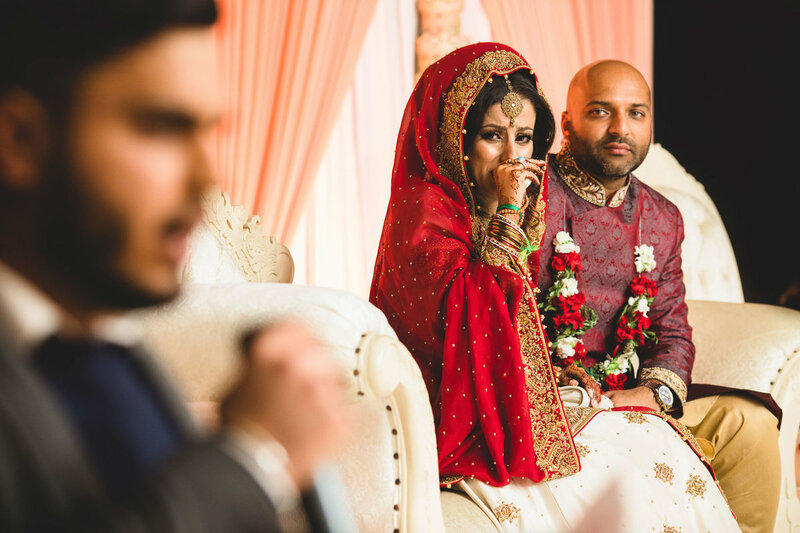 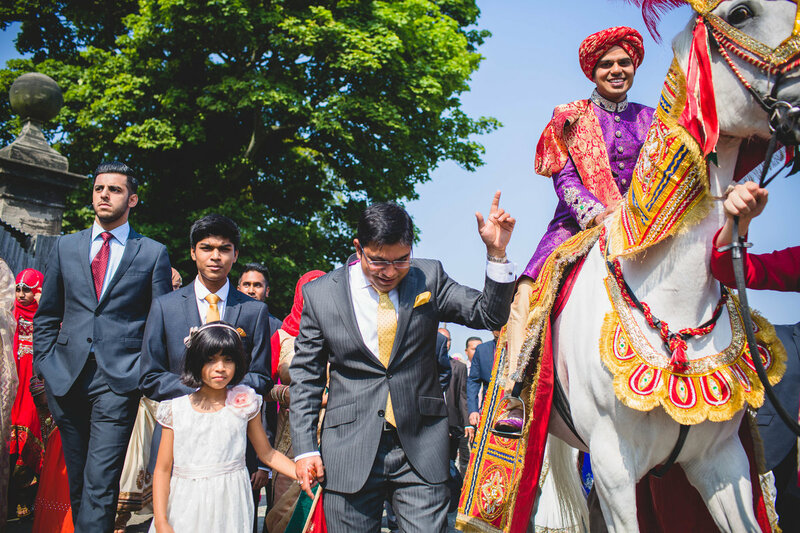 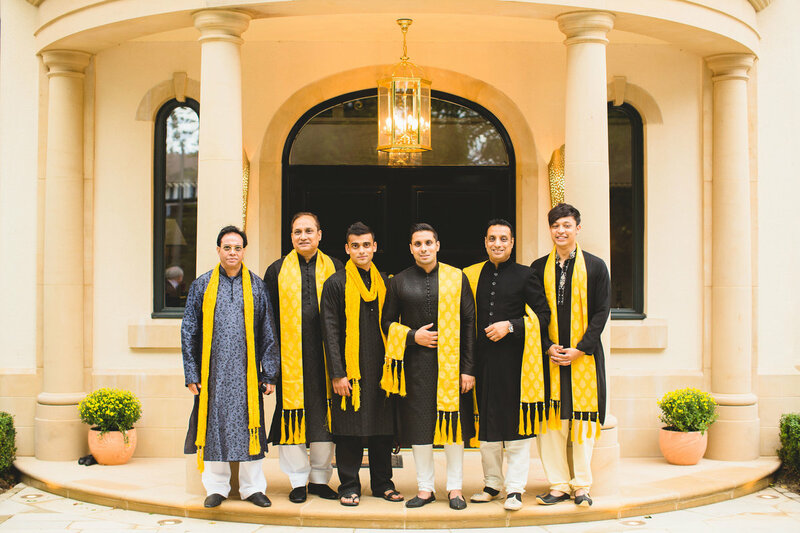 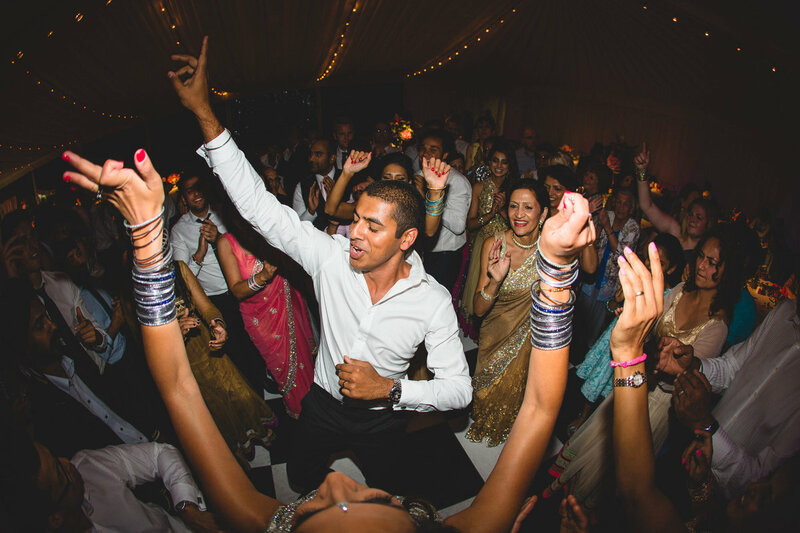 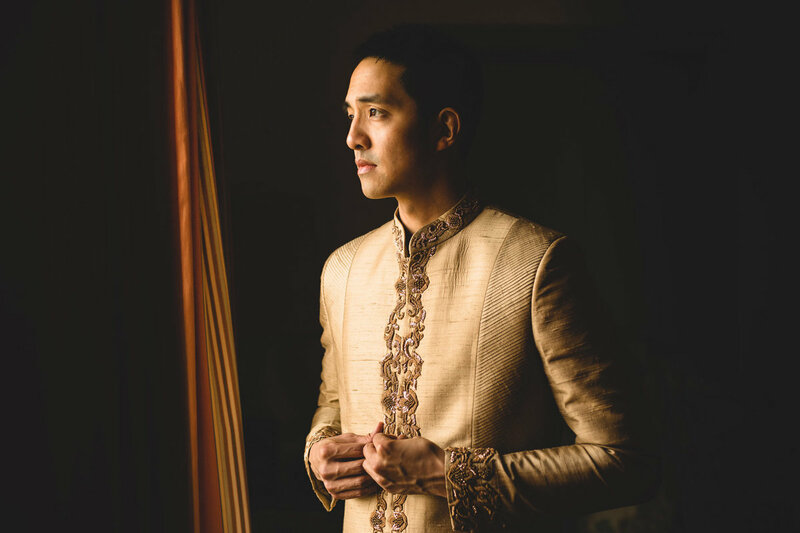 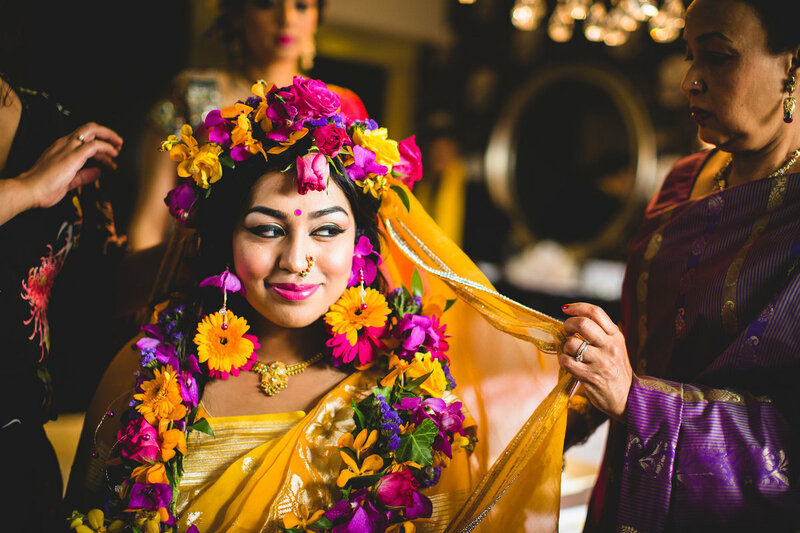 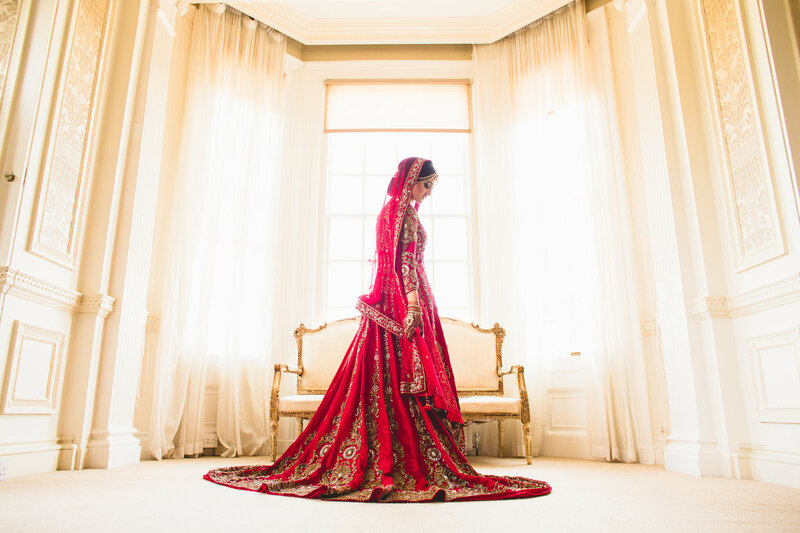 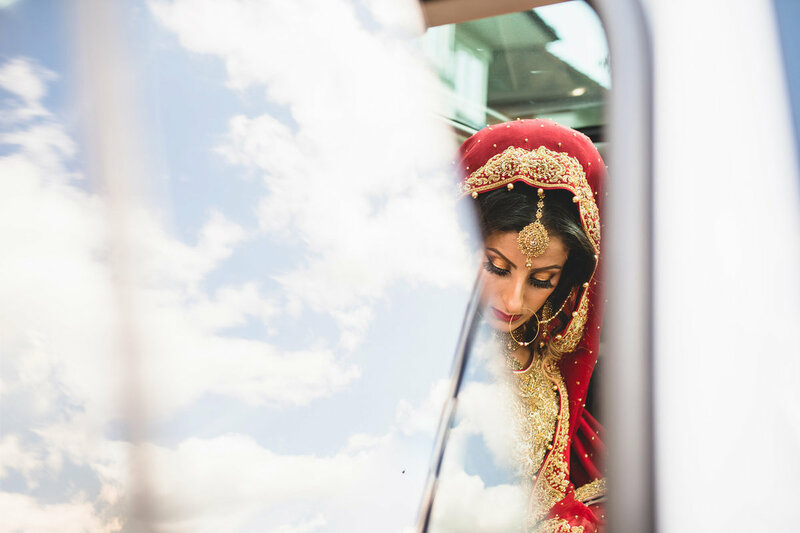 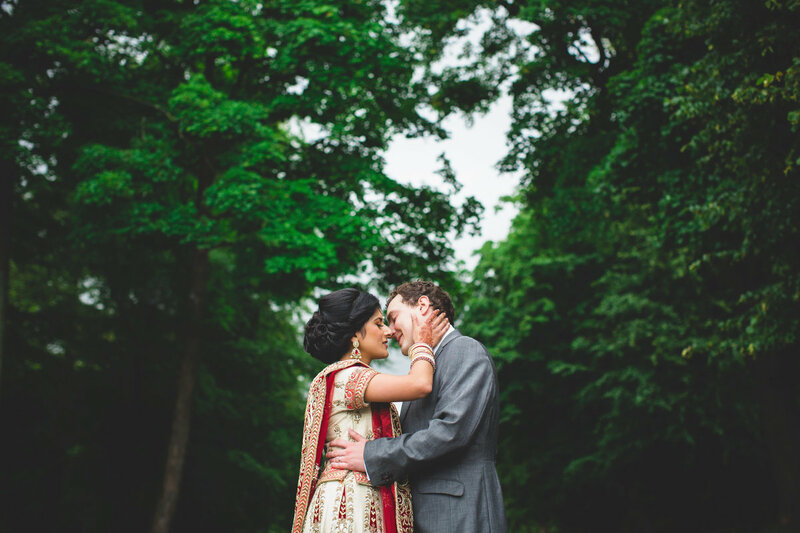 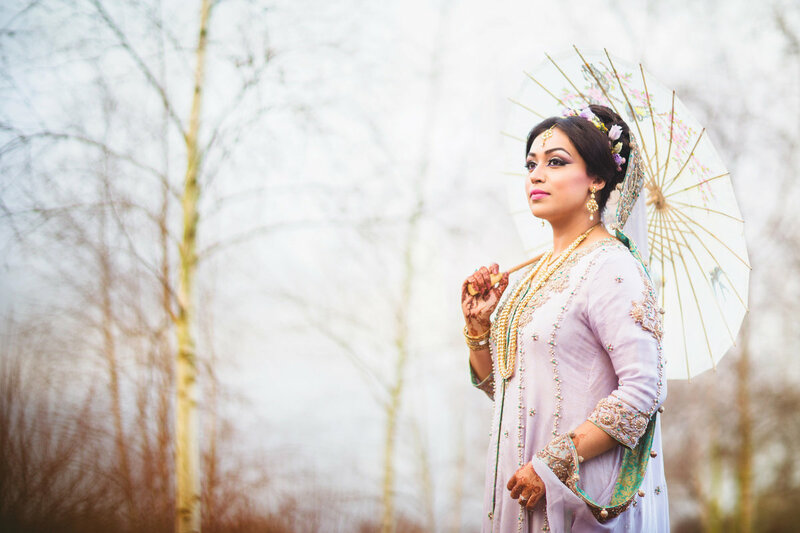 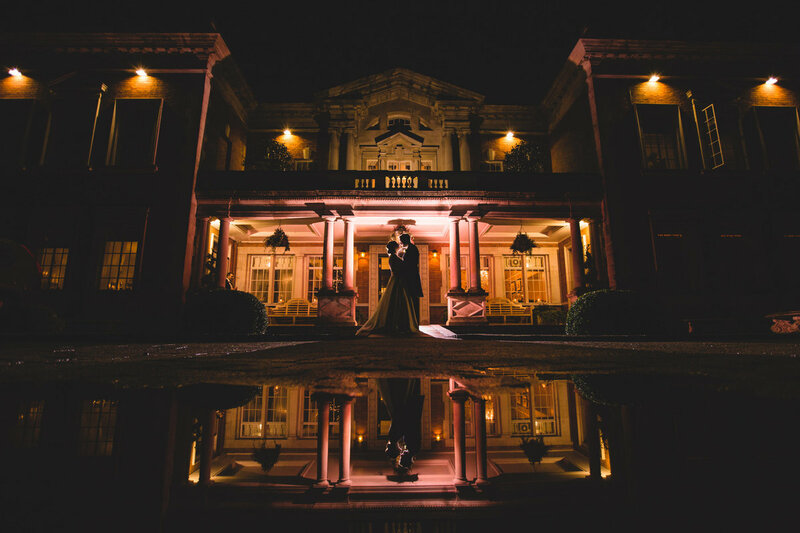 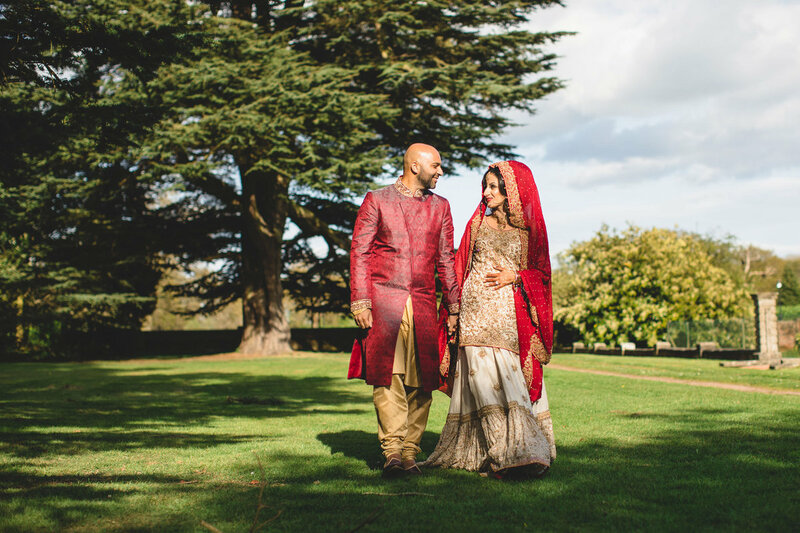 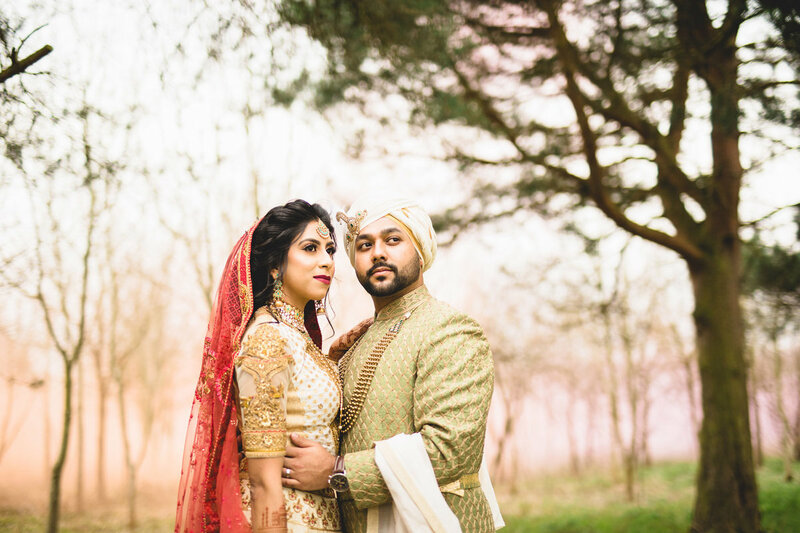 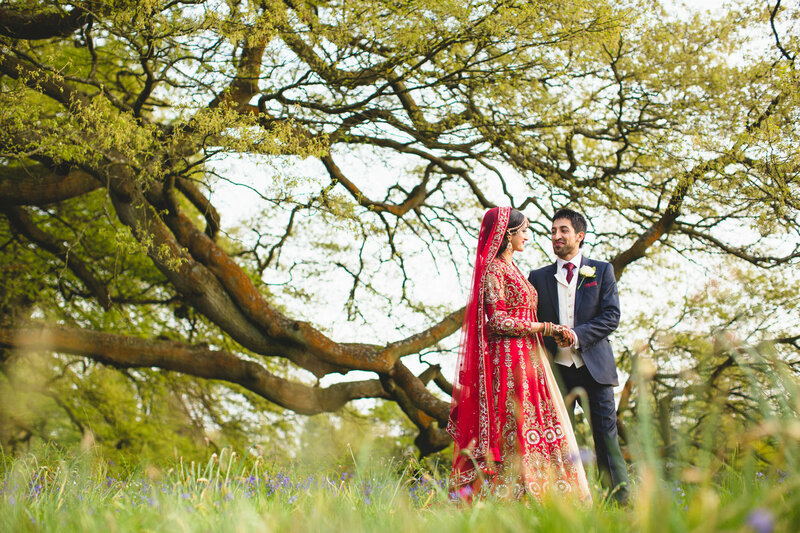 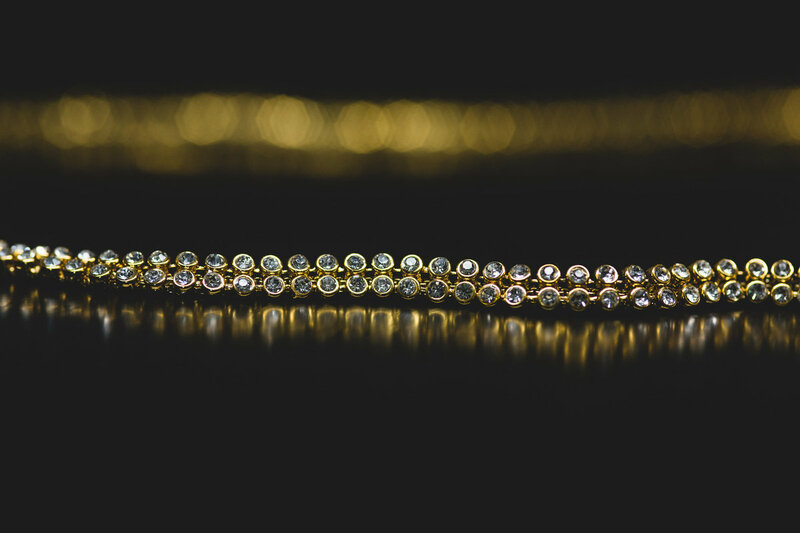 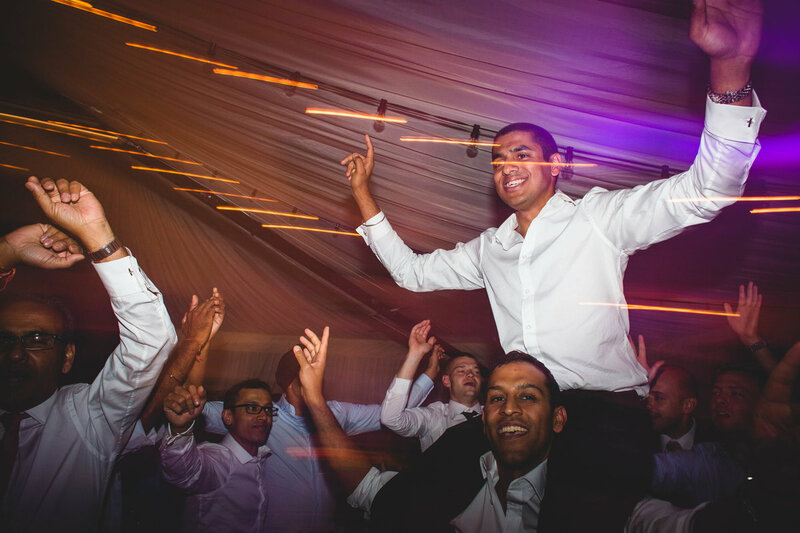 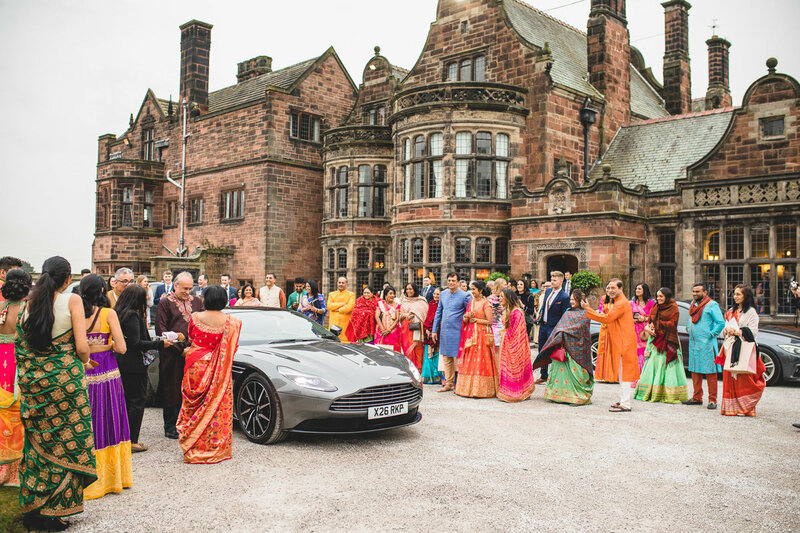 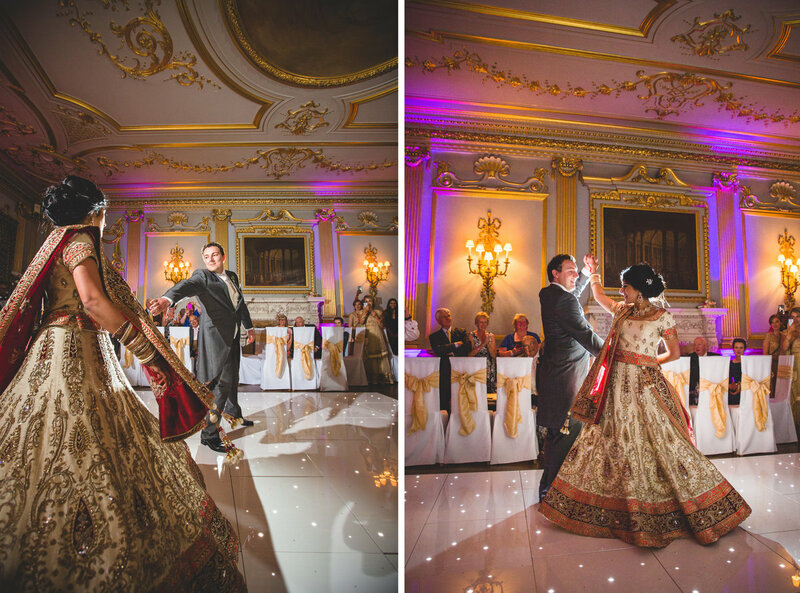 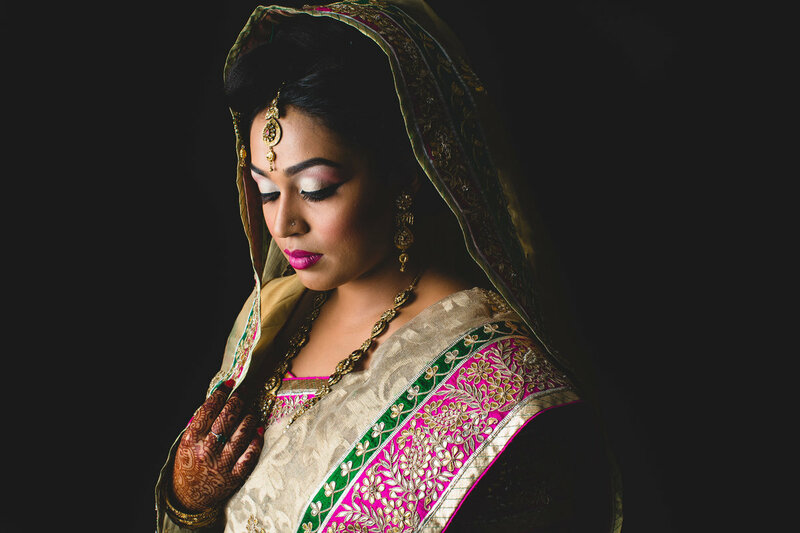 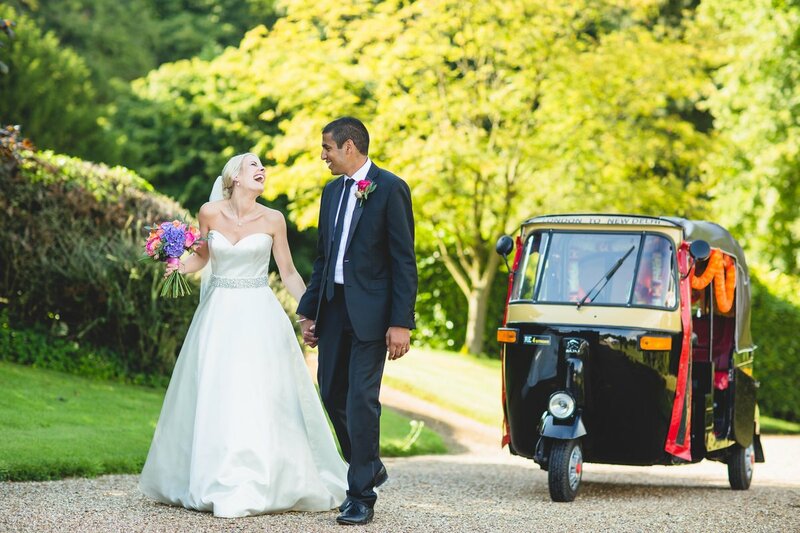 Tobiah Tayo photography offer luxury, specialist Asian Wedding Photography services. 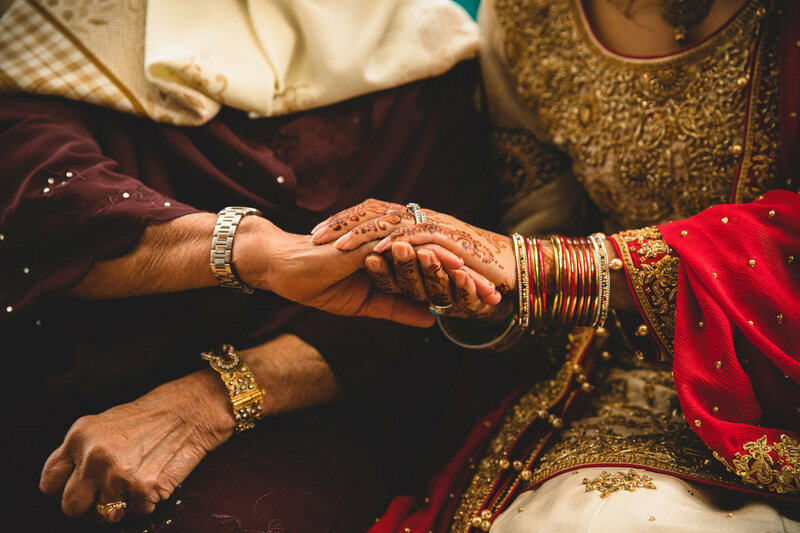 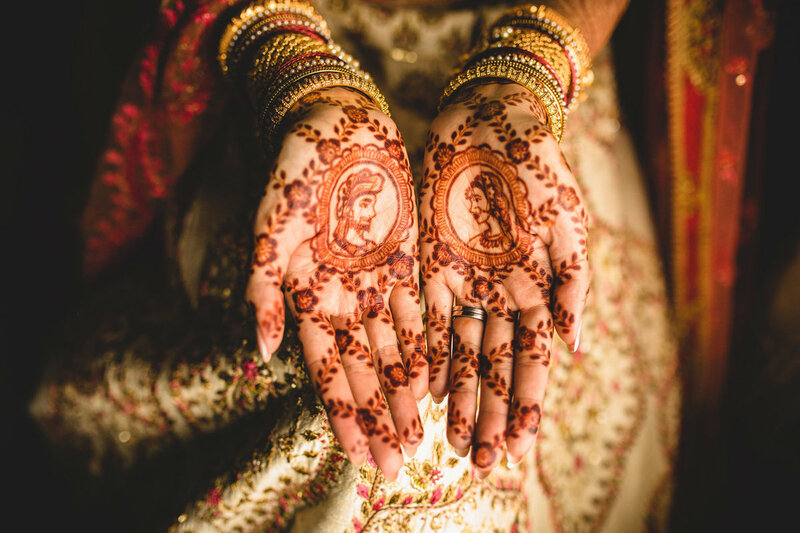 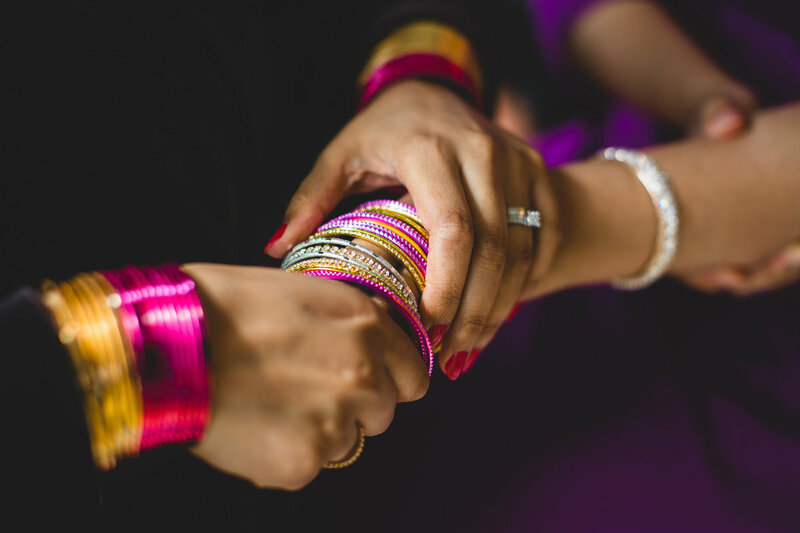 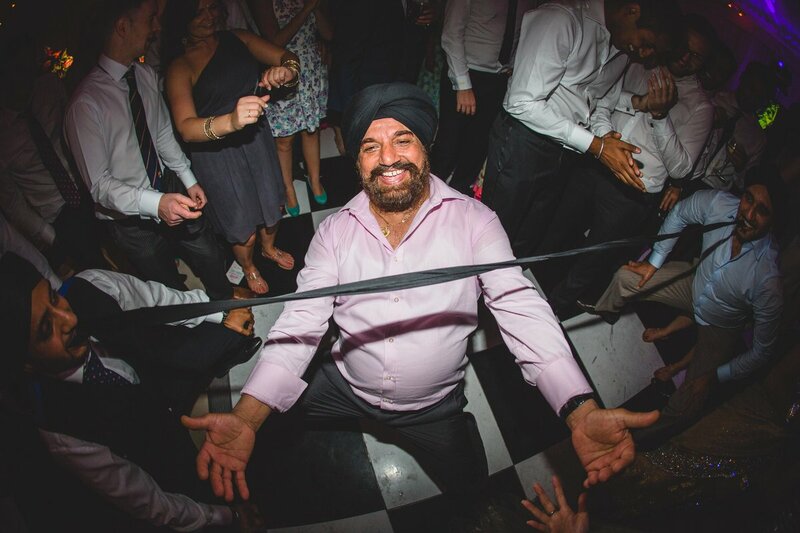 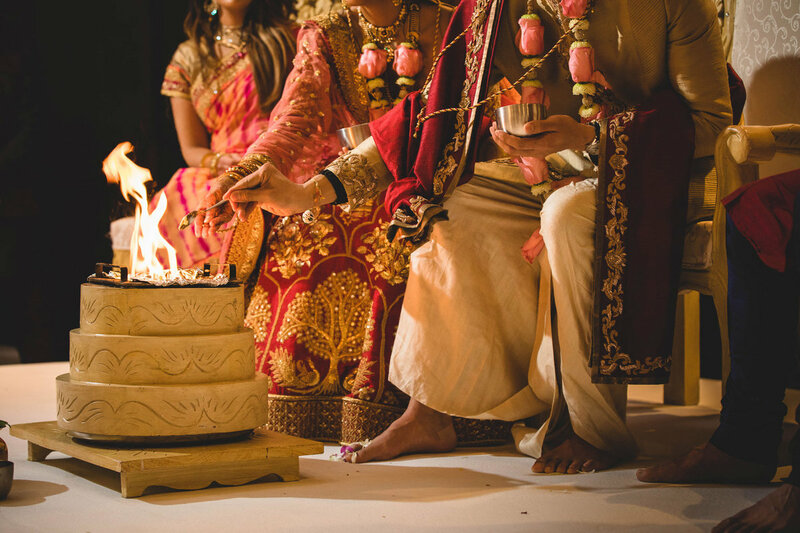 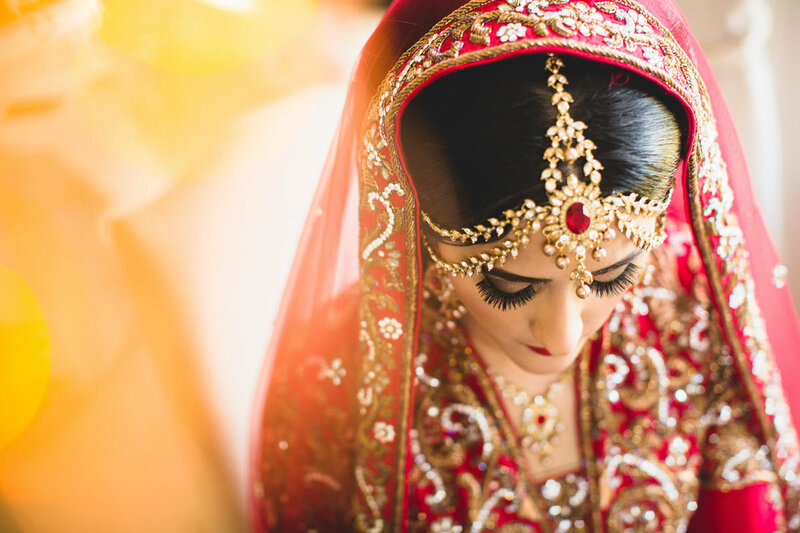 Covering Muslim weddings , Hindu wedding ceremonies & Sikh weddings! 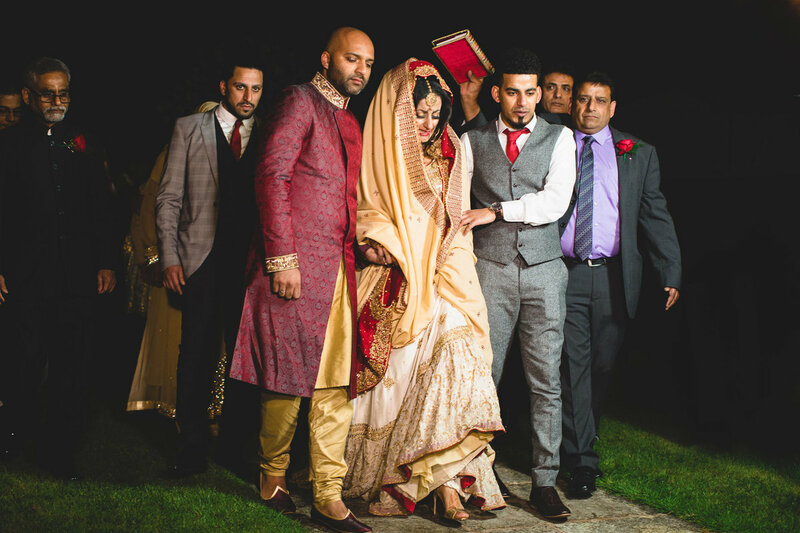 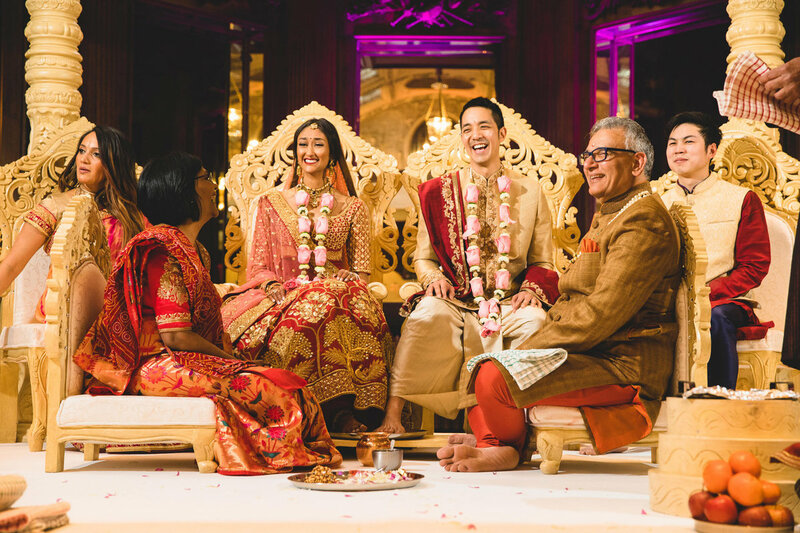 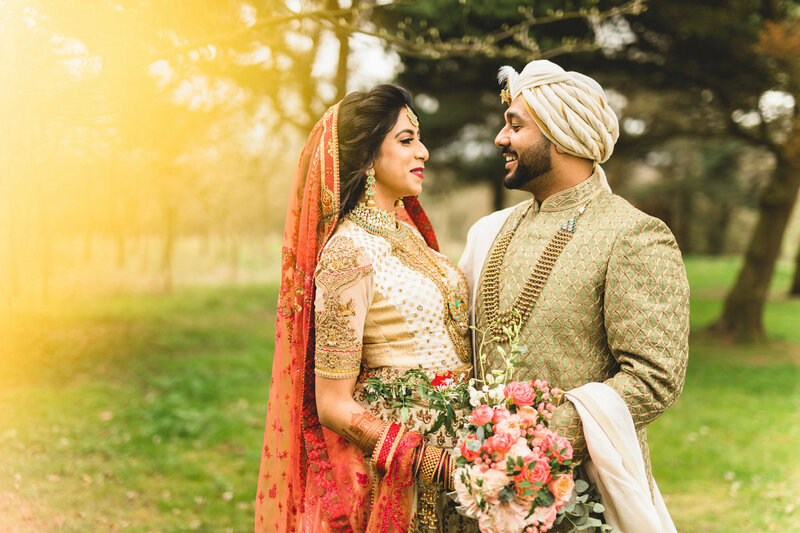 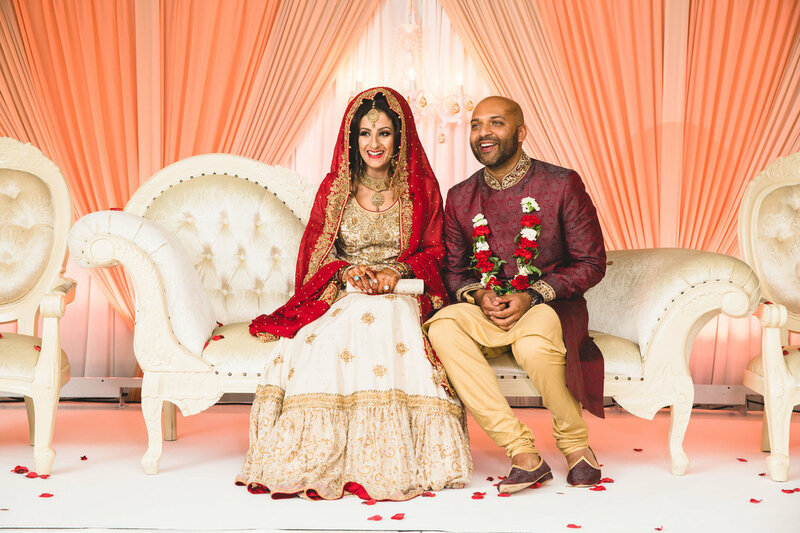 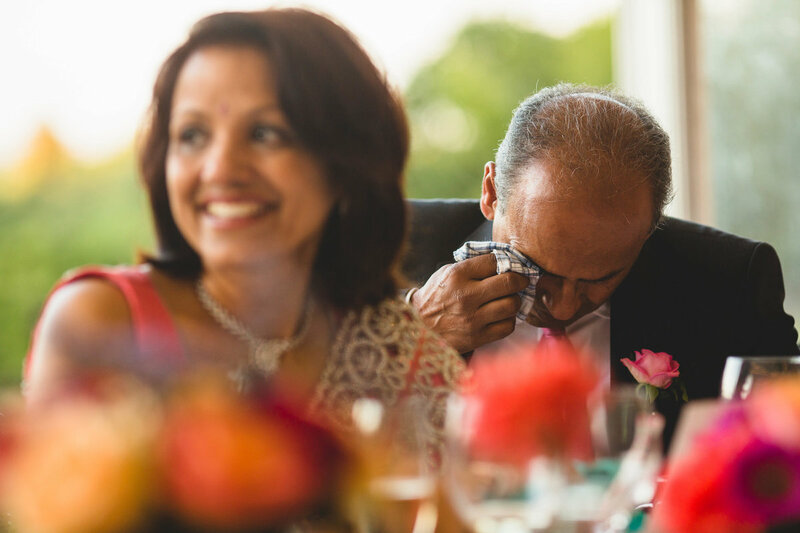 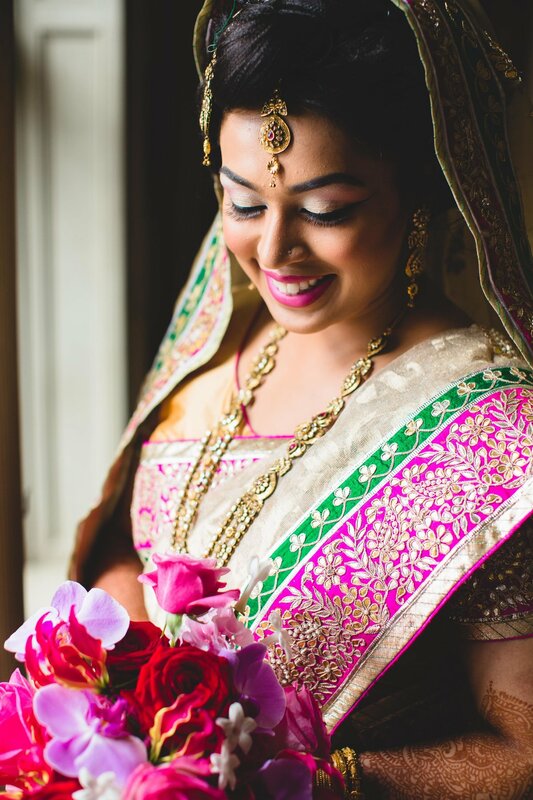 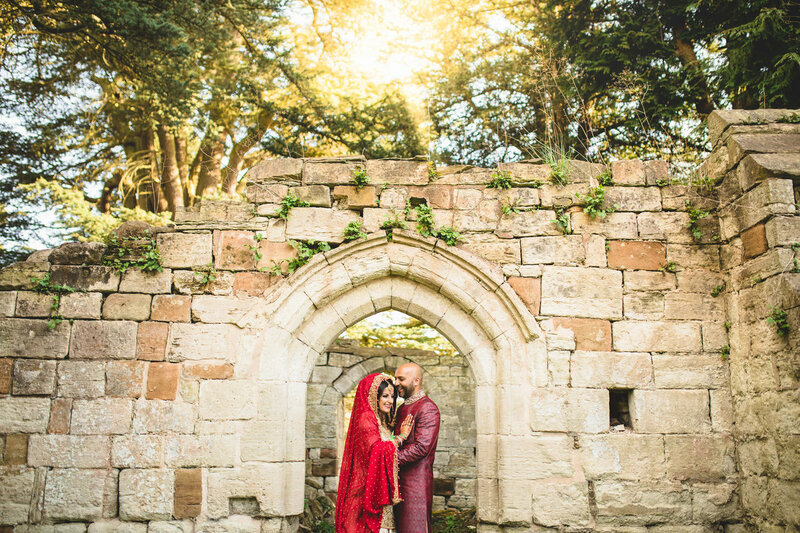 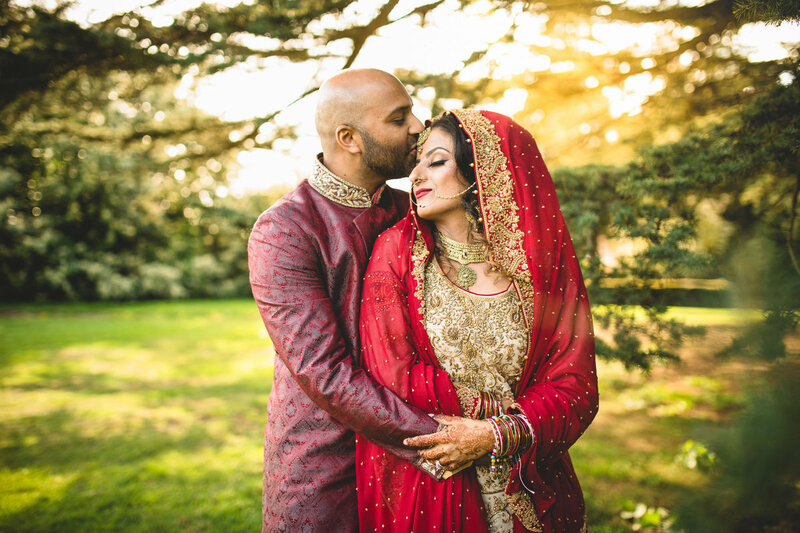 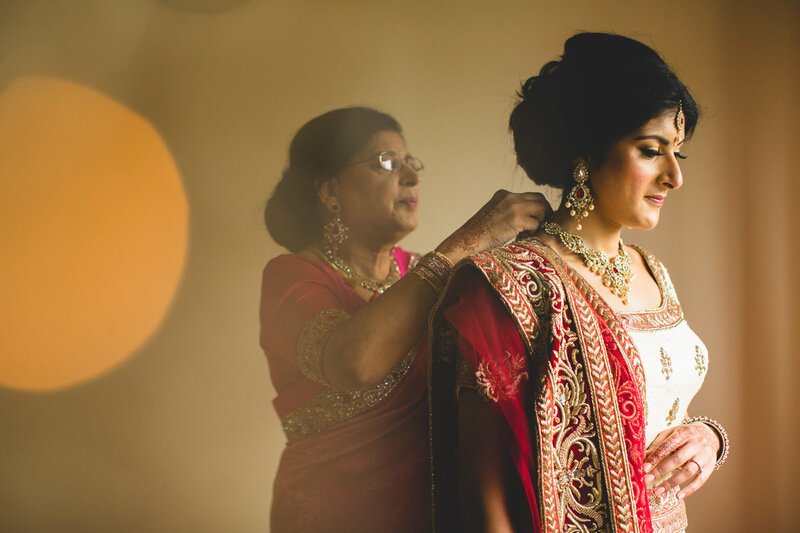 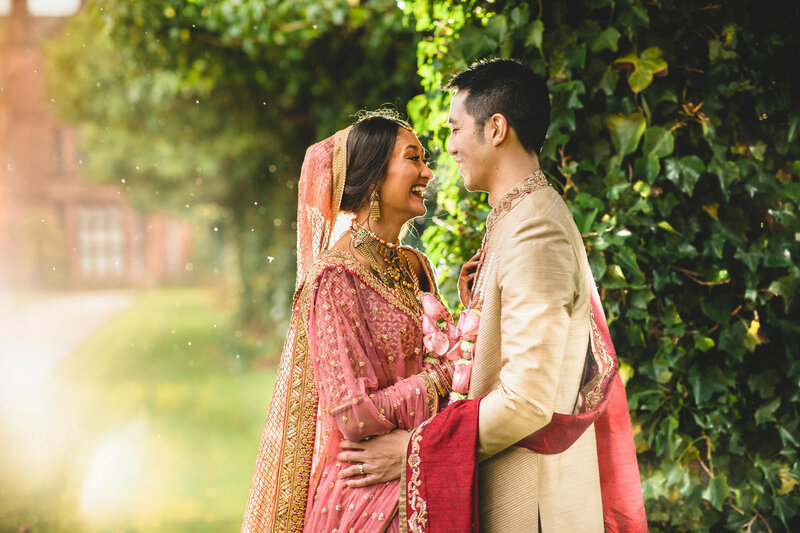 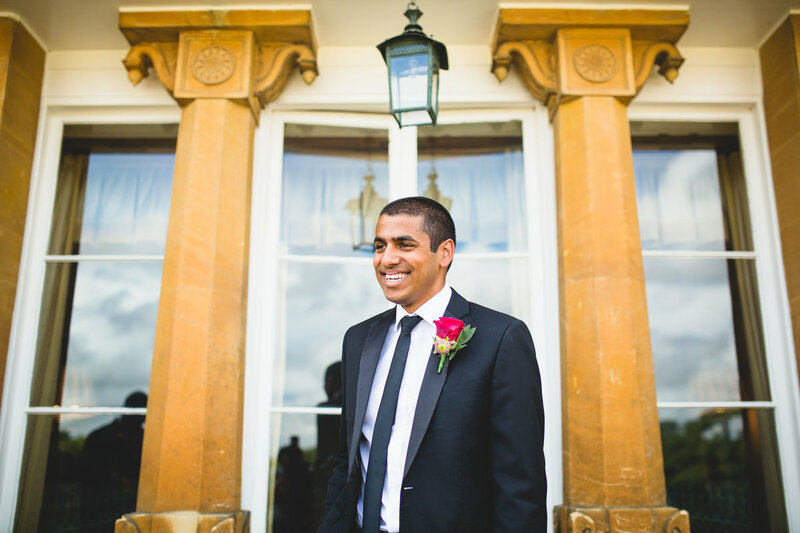 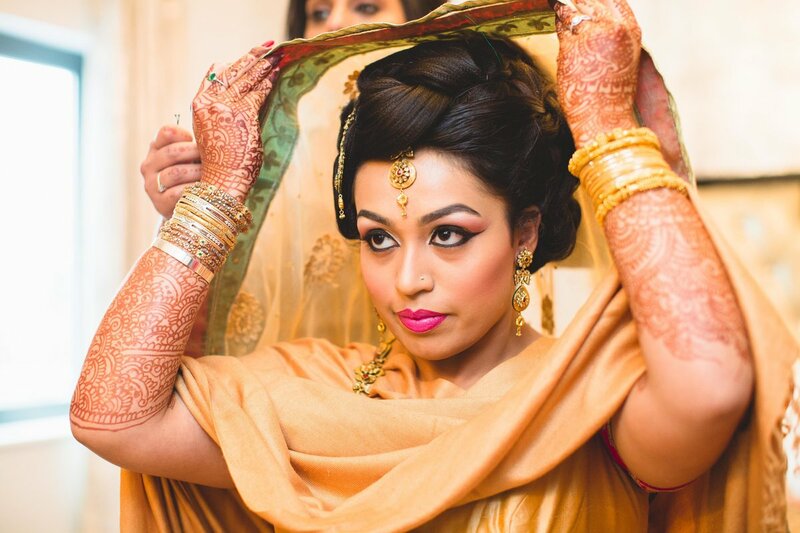 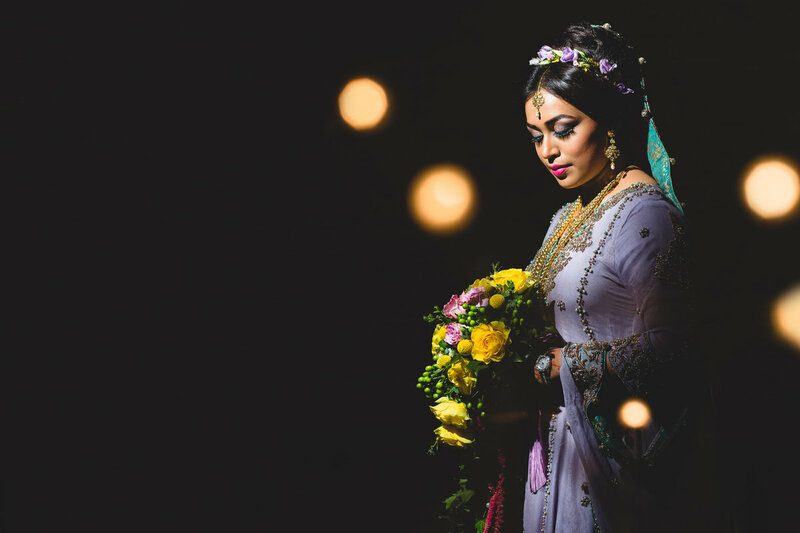 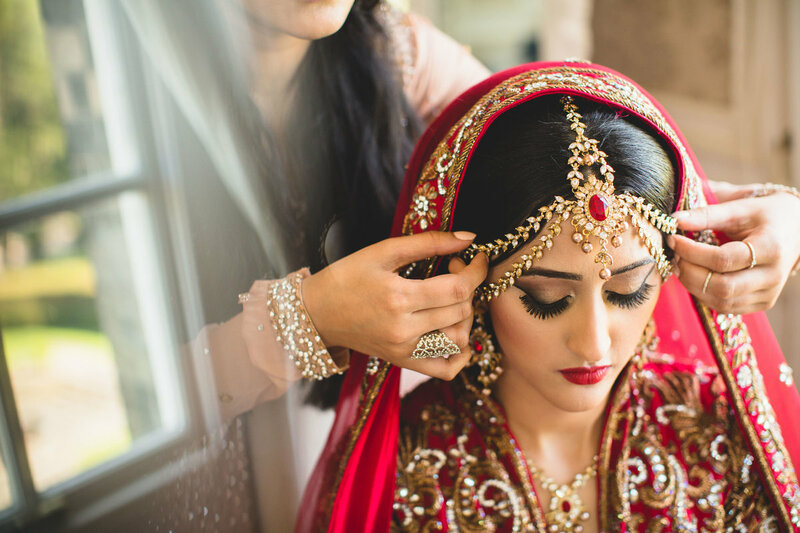 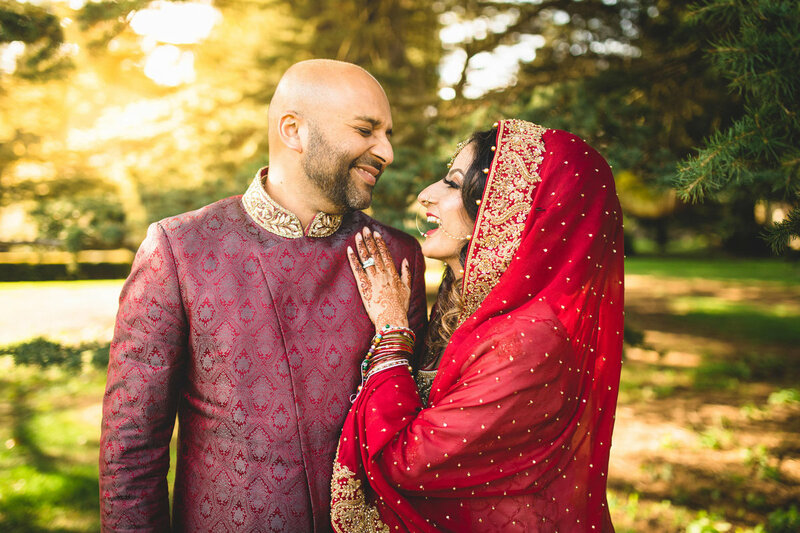 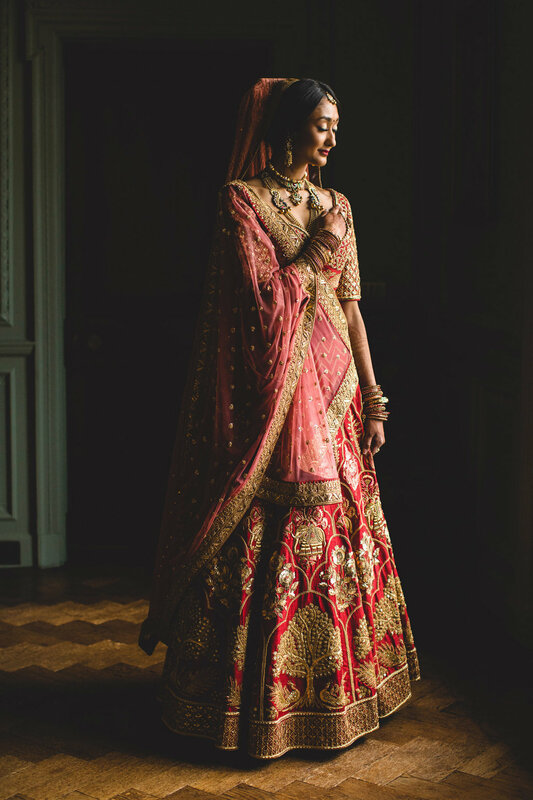 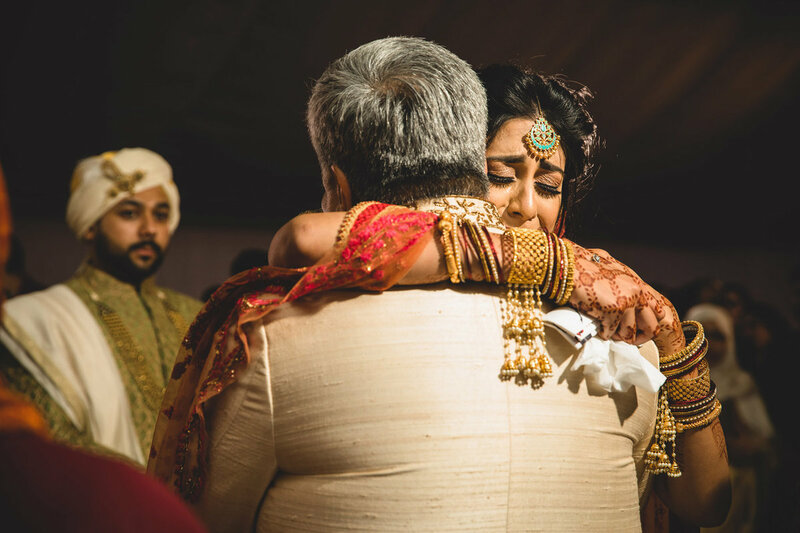 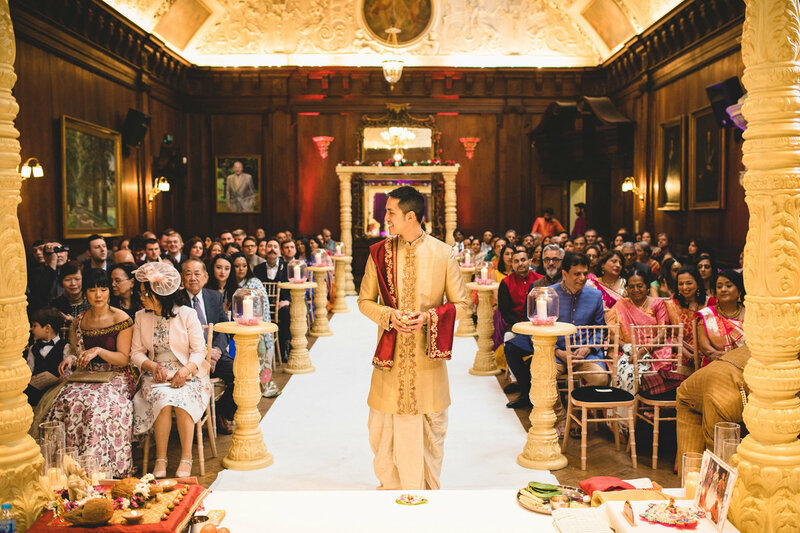 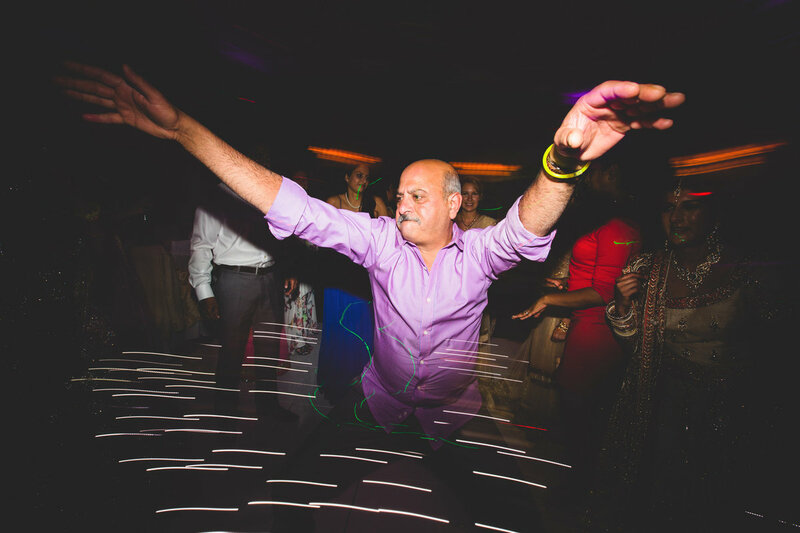 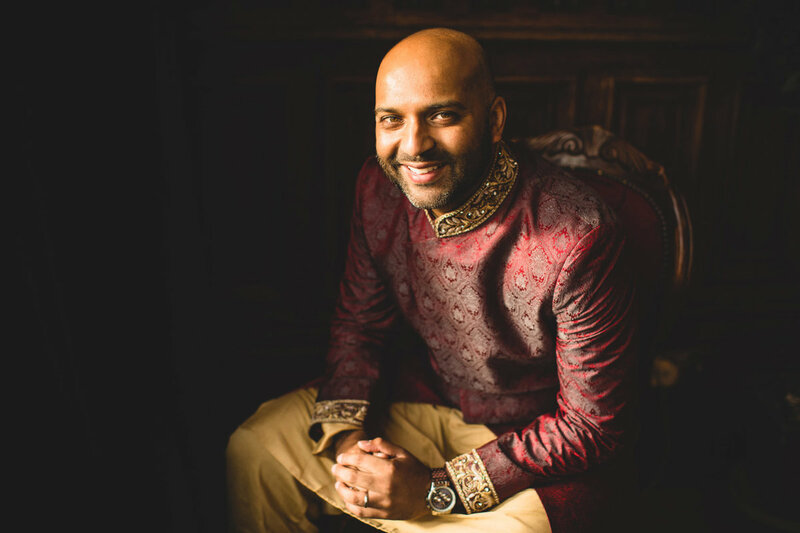 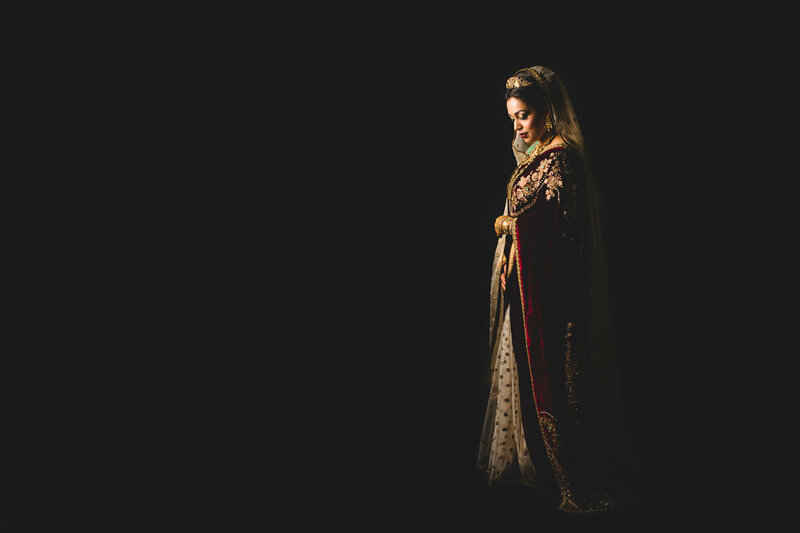 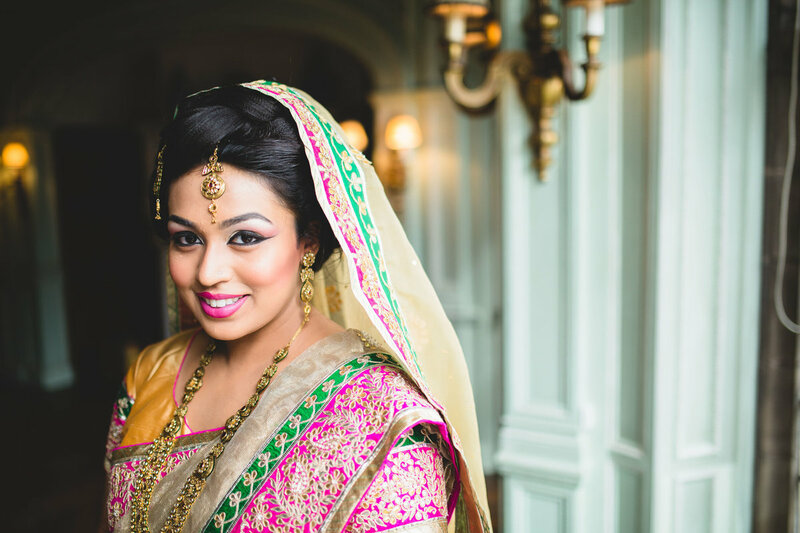 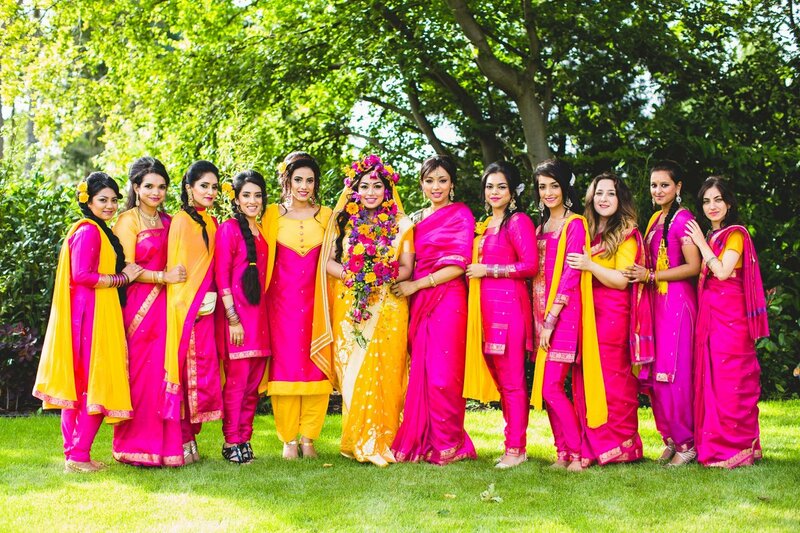 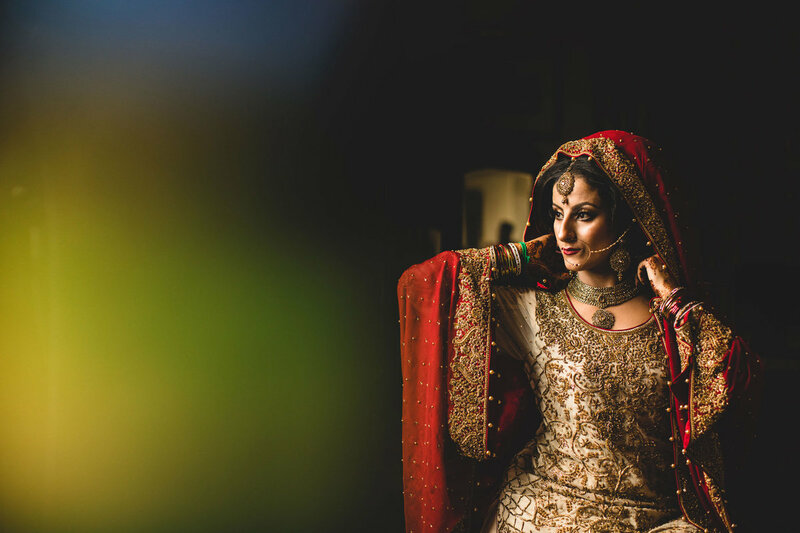 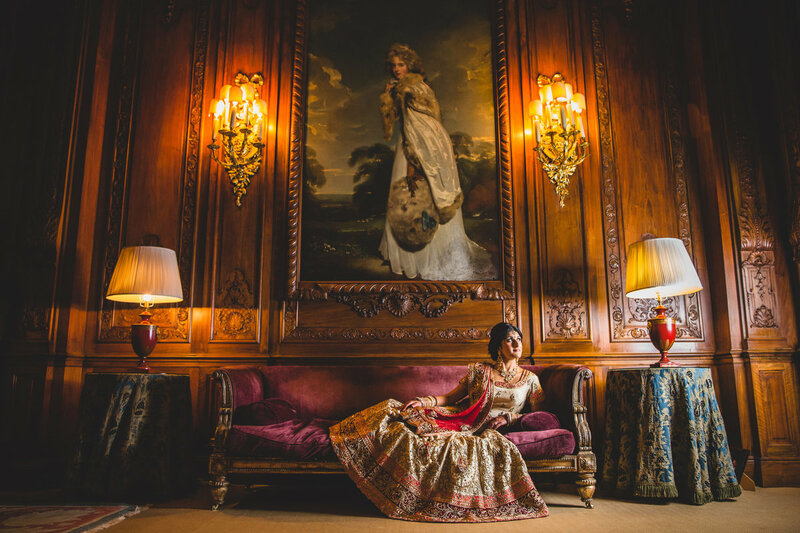 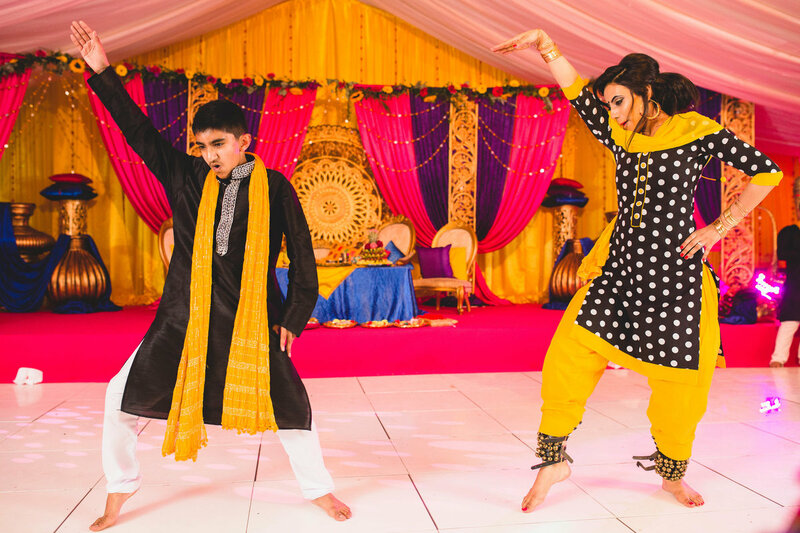 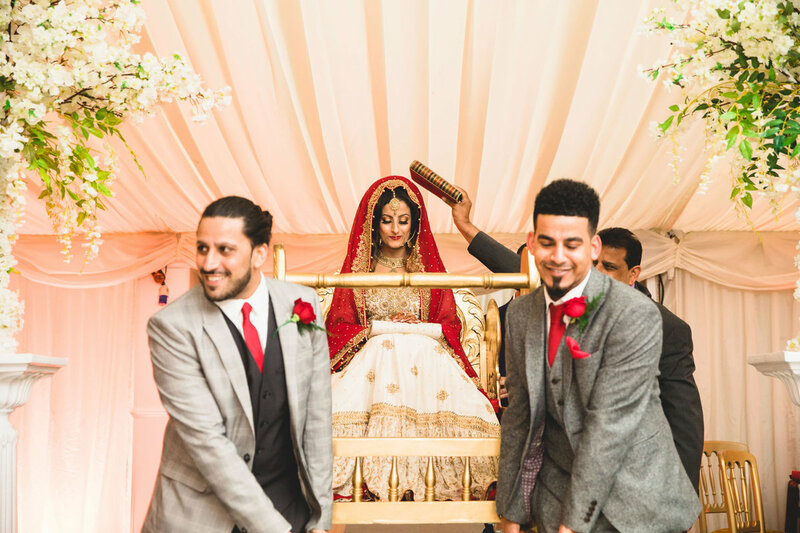 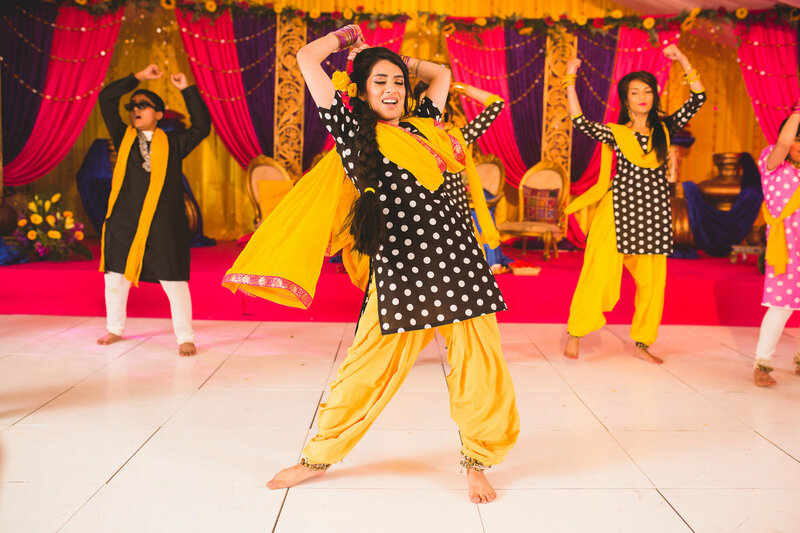 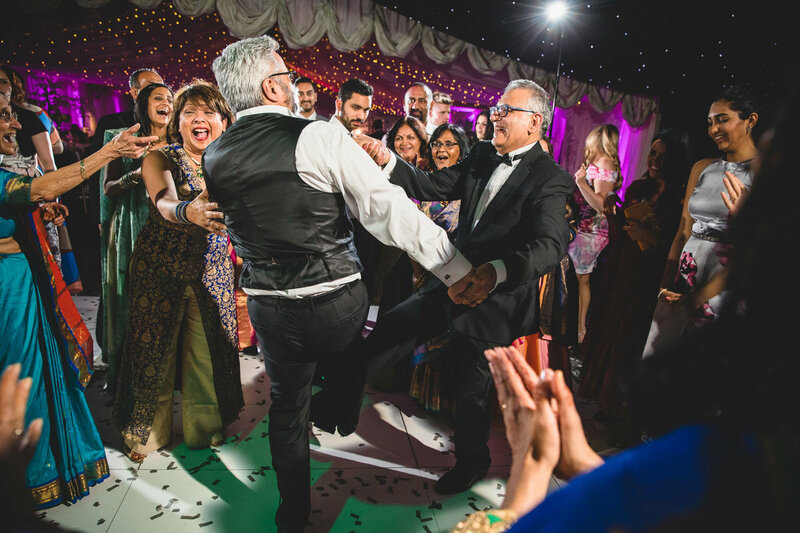 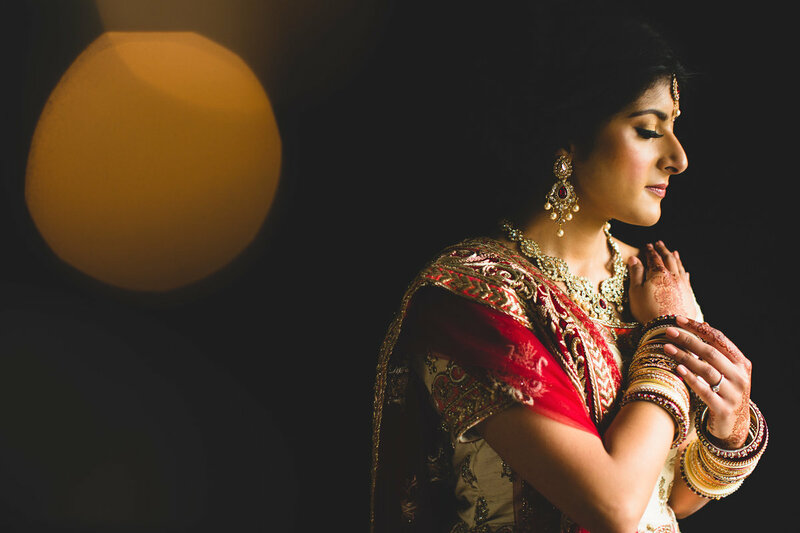 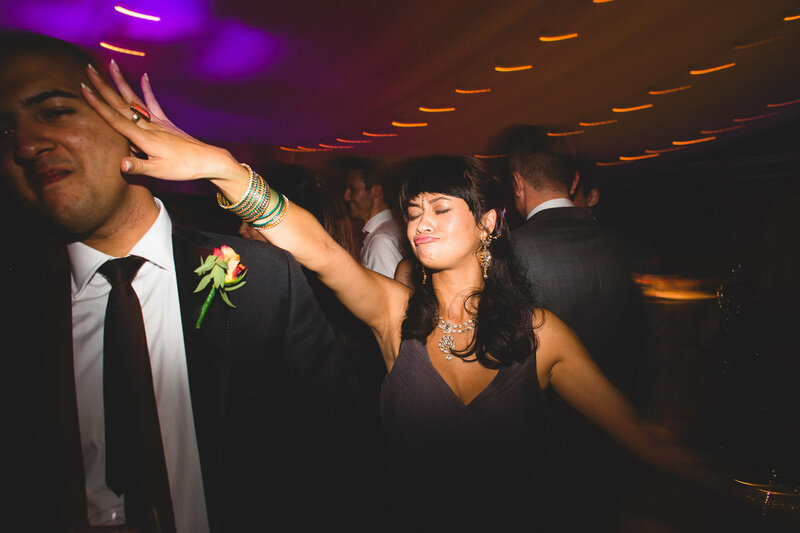 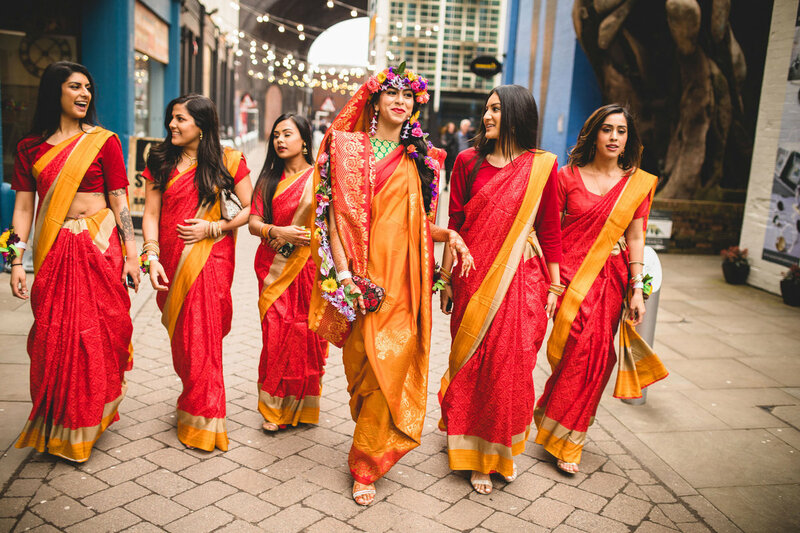 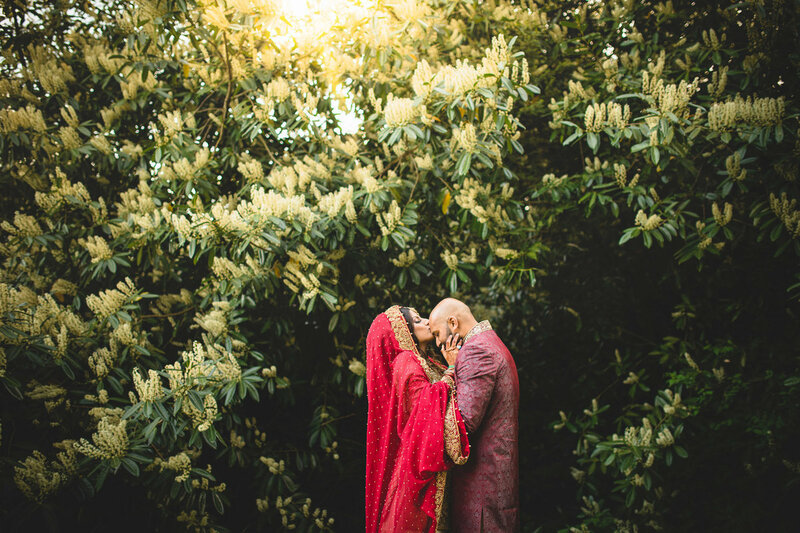 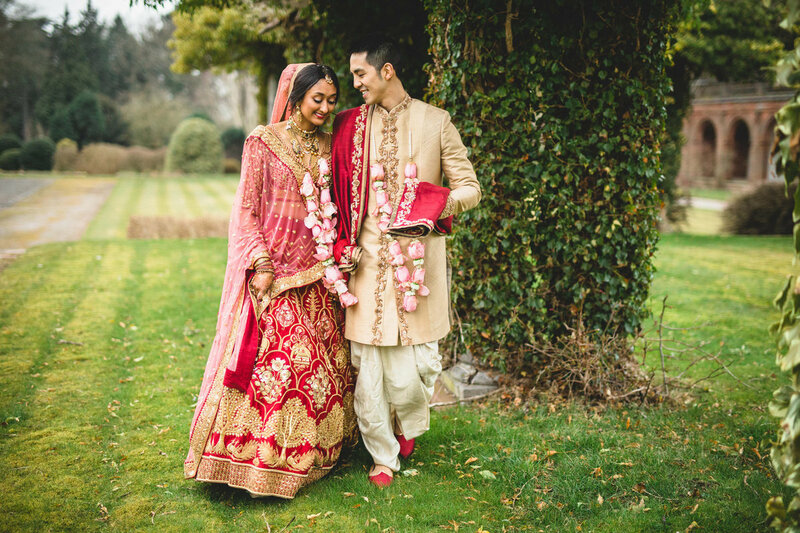 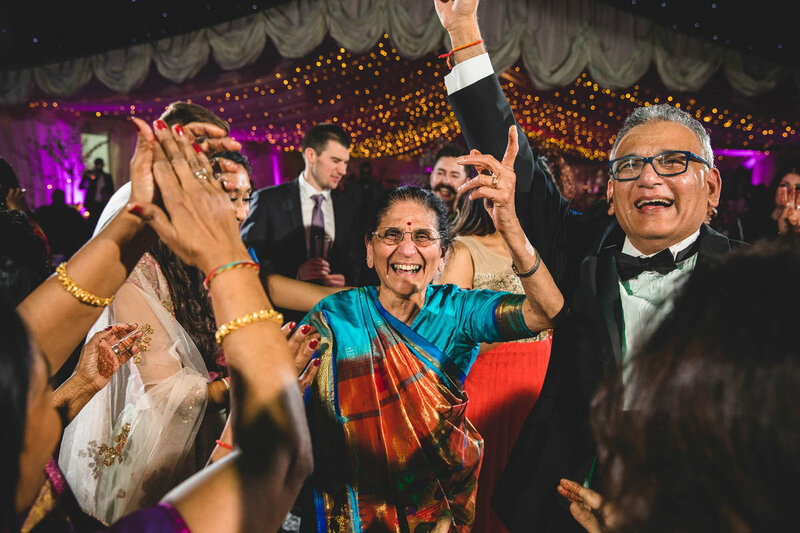 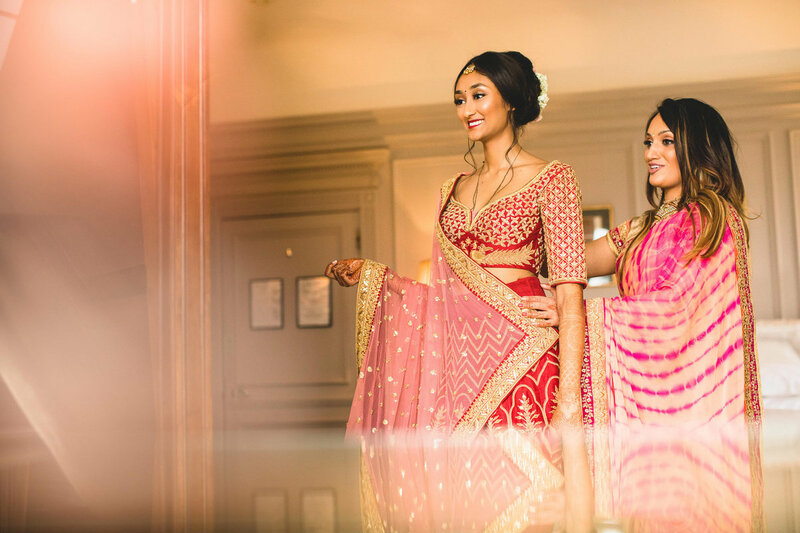 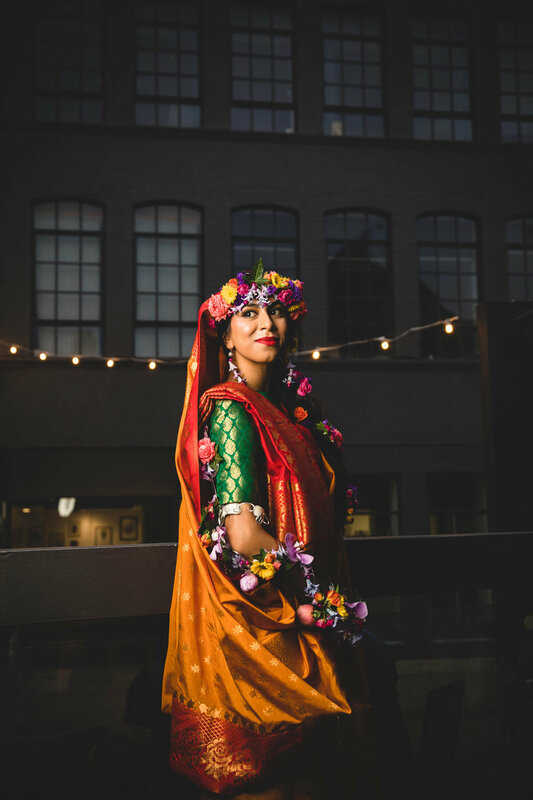 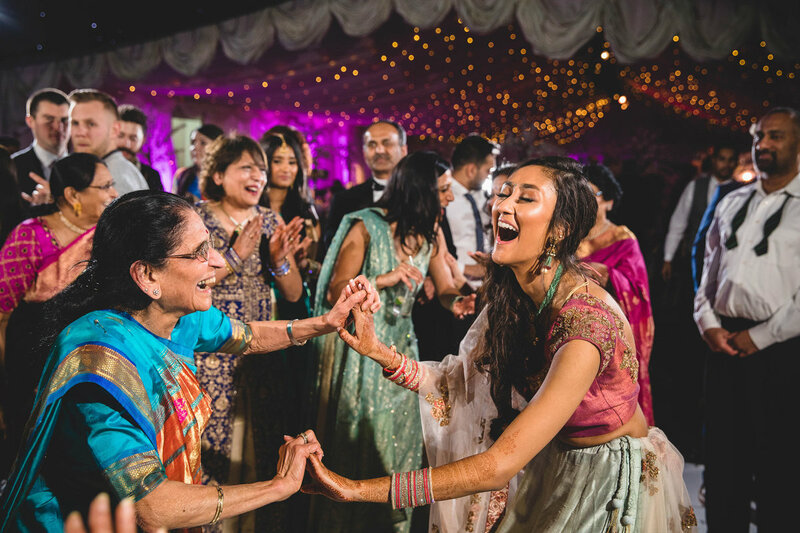 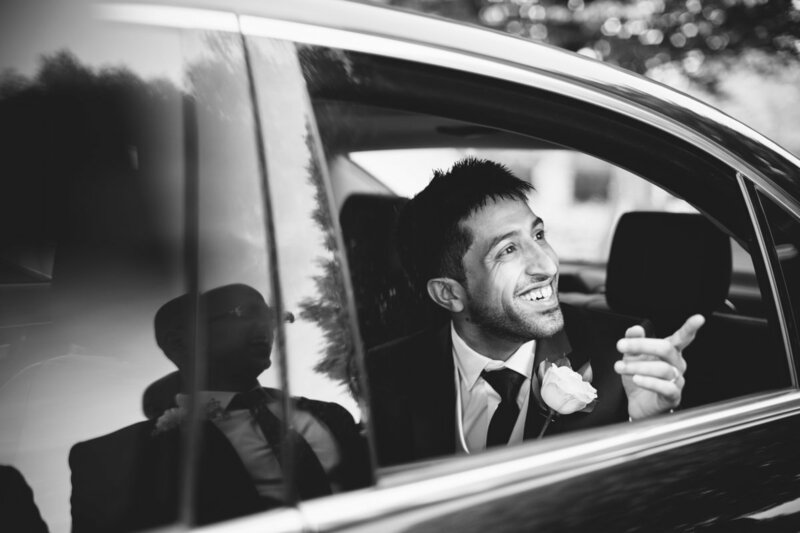 If you’ve come to this page, it’s likely that your looking for an Asian wedding photographer. 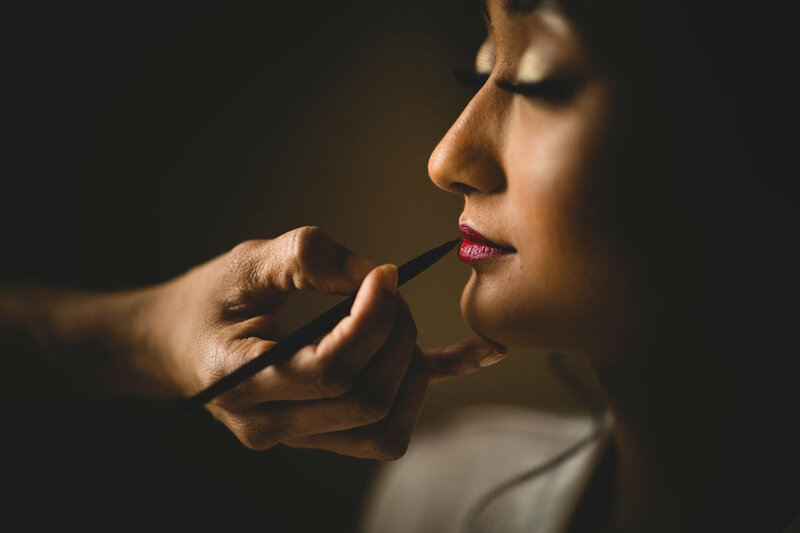 This page was designed for people exactly like you. 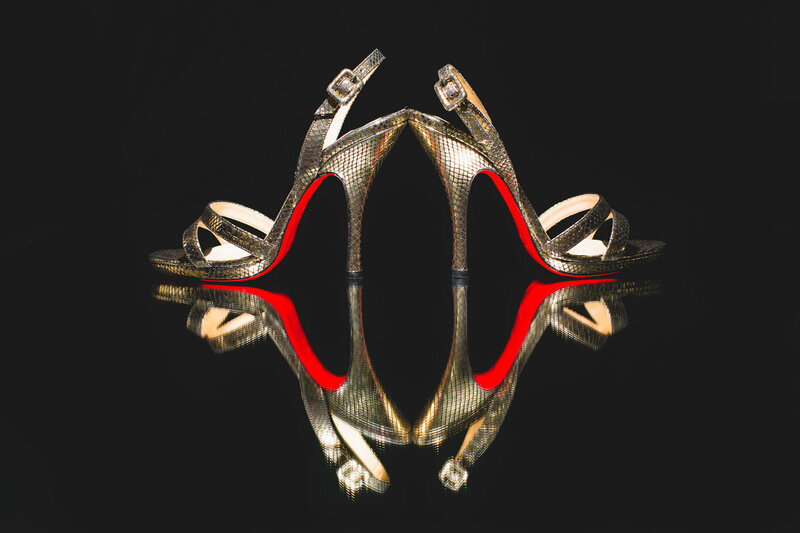 To show you exactly what we do. 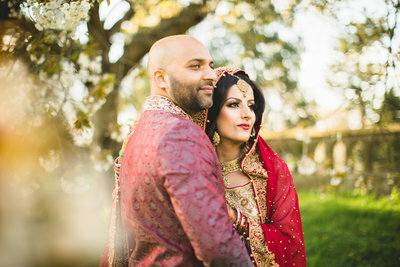 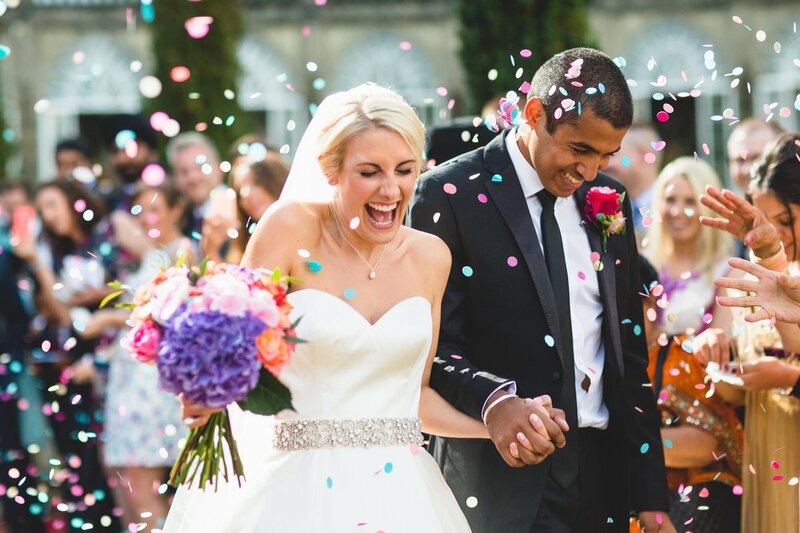 We photograph weddings anywhere in the world and tell the story of your wedding day in the best way possible. 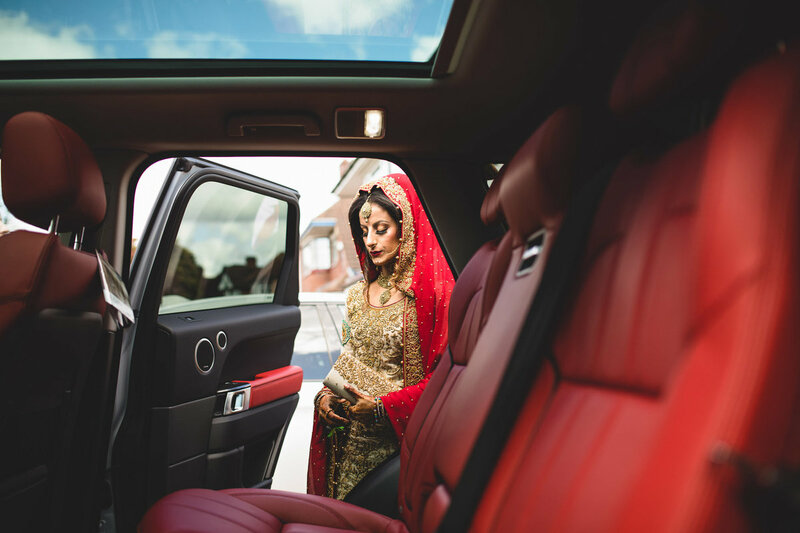 We photograph with a fusion of photographic styles incorporating reportage documentary photography with fashion quality portrait photographs. 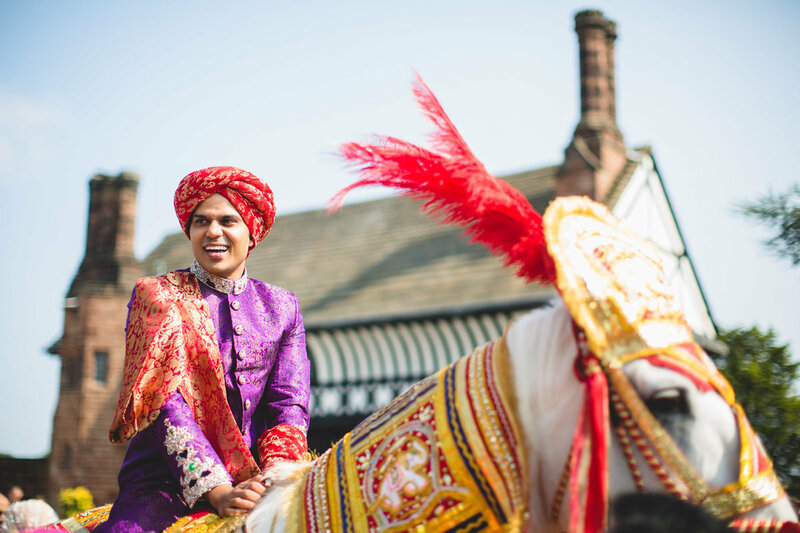 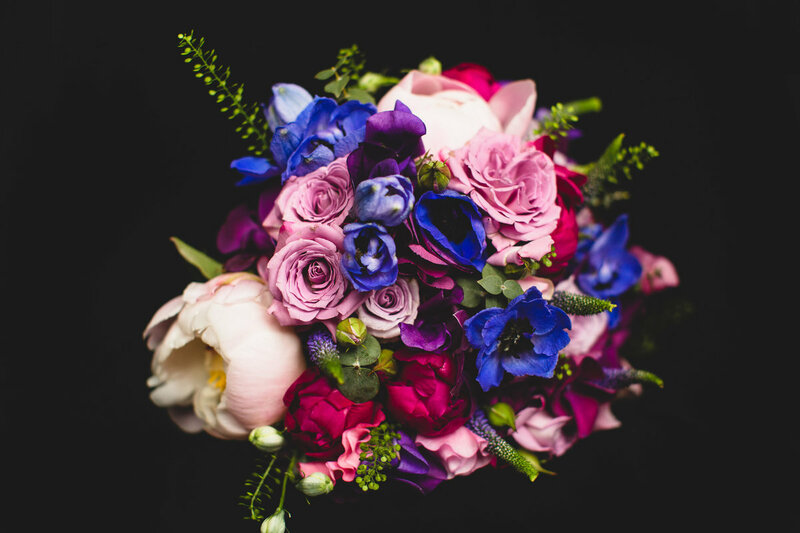 We stay away from cheesy photographs and focus on the style and telling your wedding story in a beautiful way. 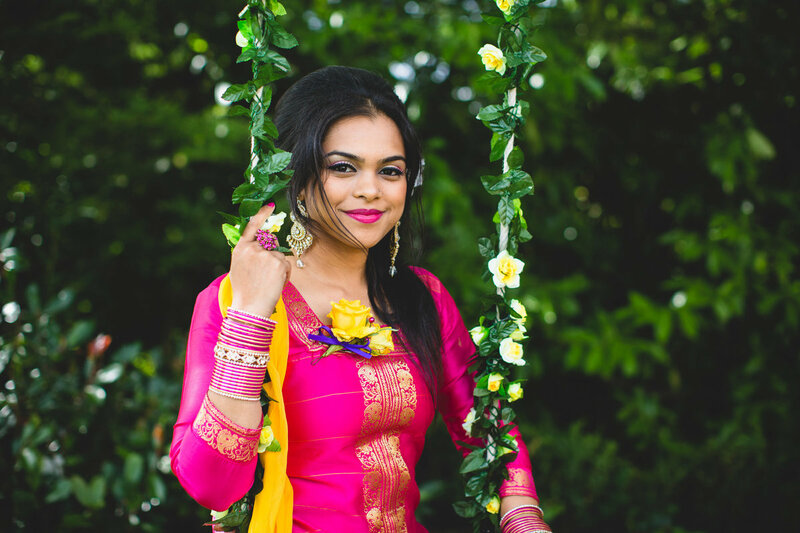 We understand that family photographs are required and capture these to the highest quality but we offer far far more than this. 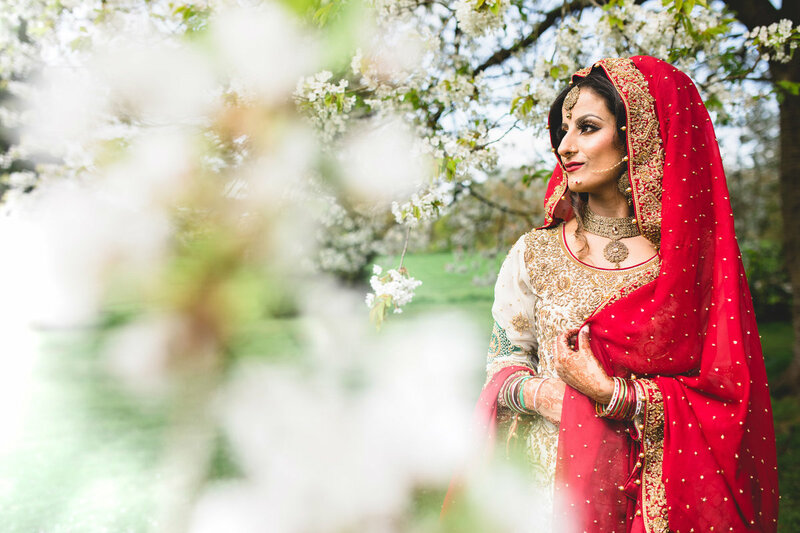 We love to photograph weddings all over the world. 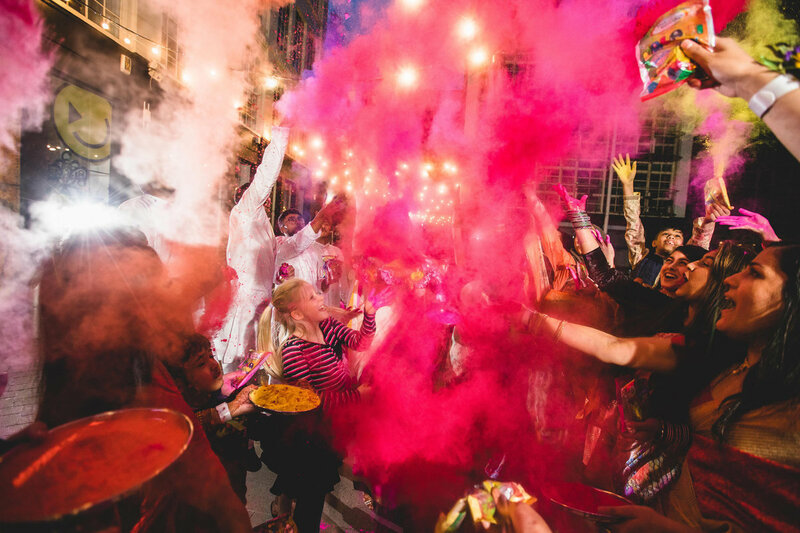 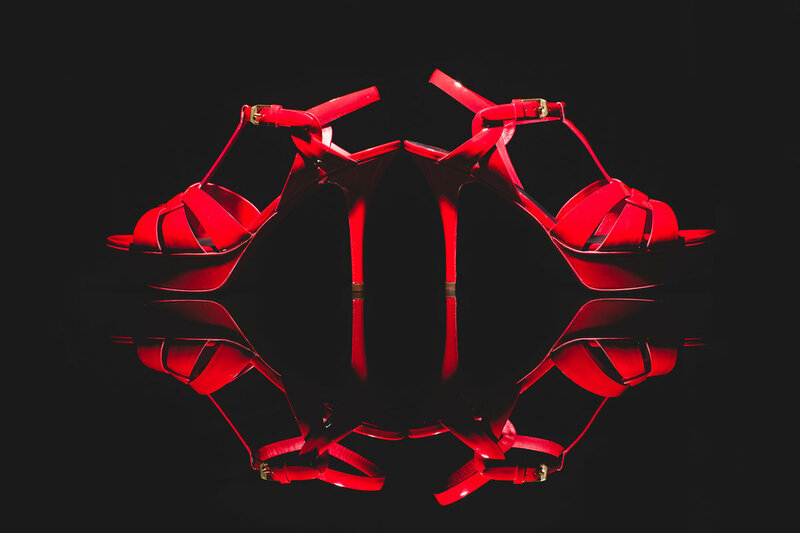 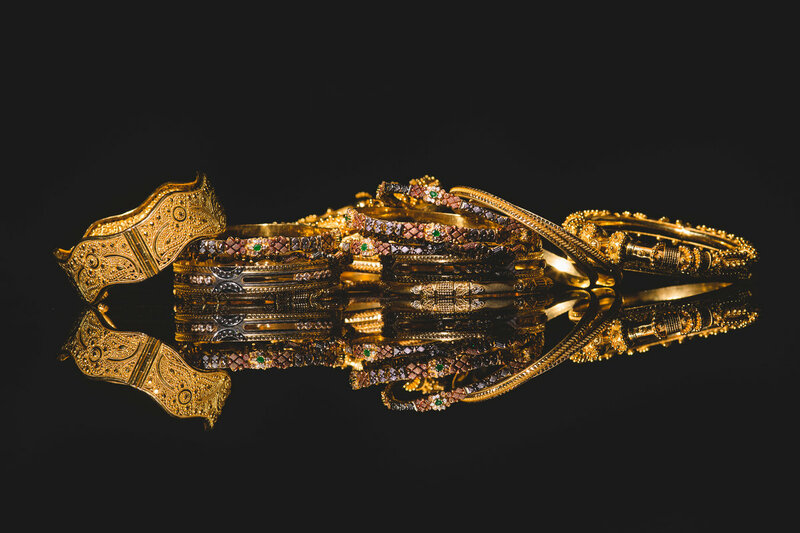 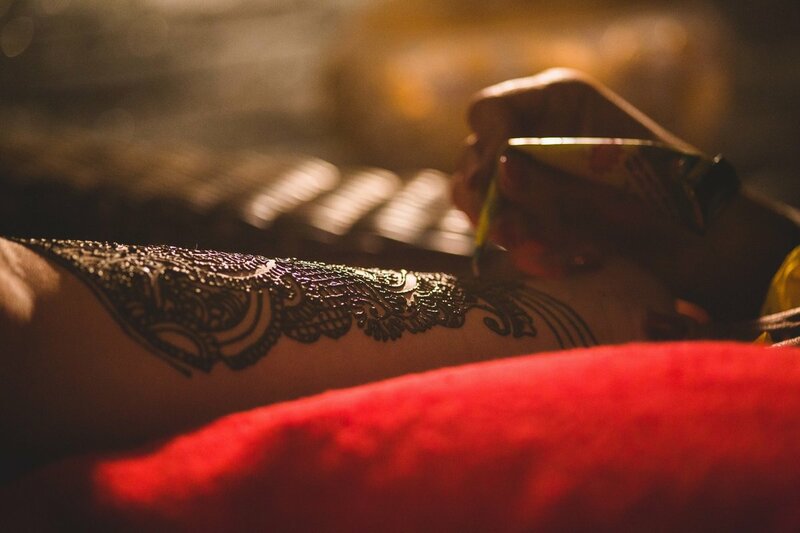 To be inspired by new cultures, new traditions and to make new friends. 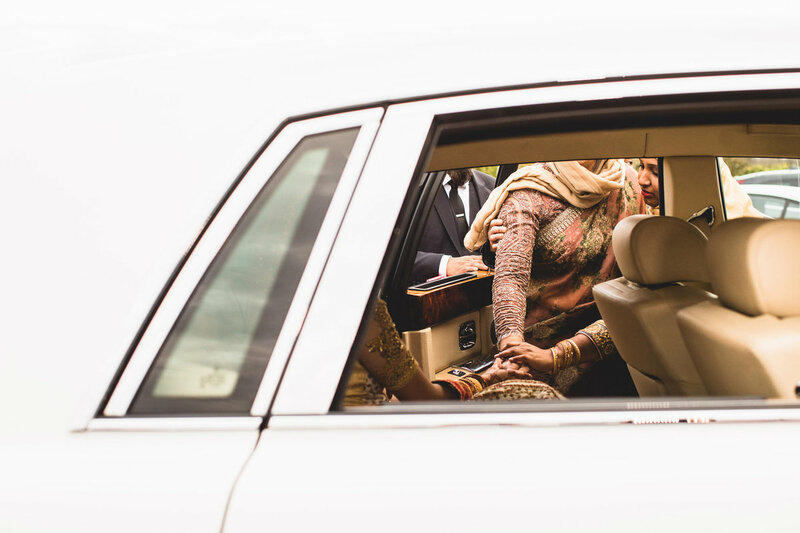 We are always looking to visit new countries and expand our experiences. 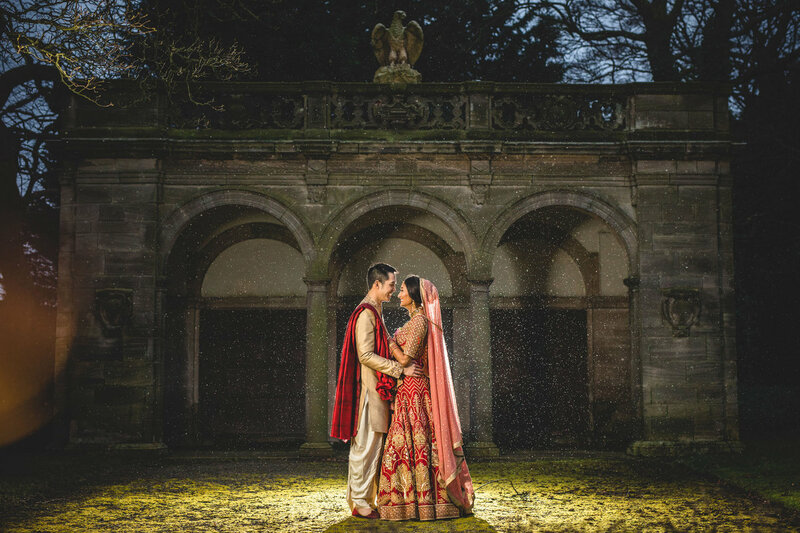 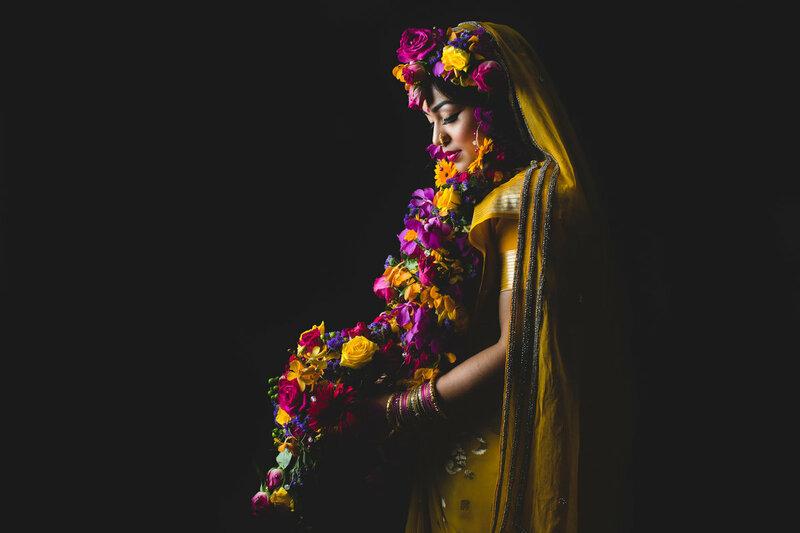 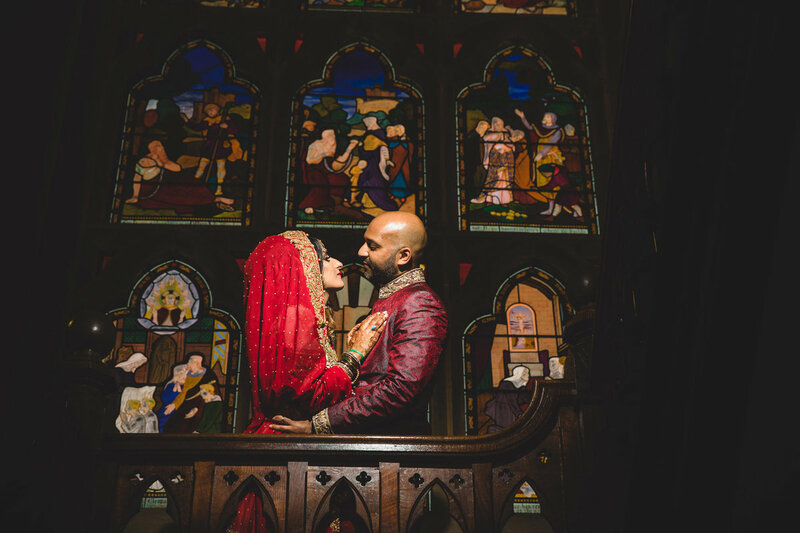 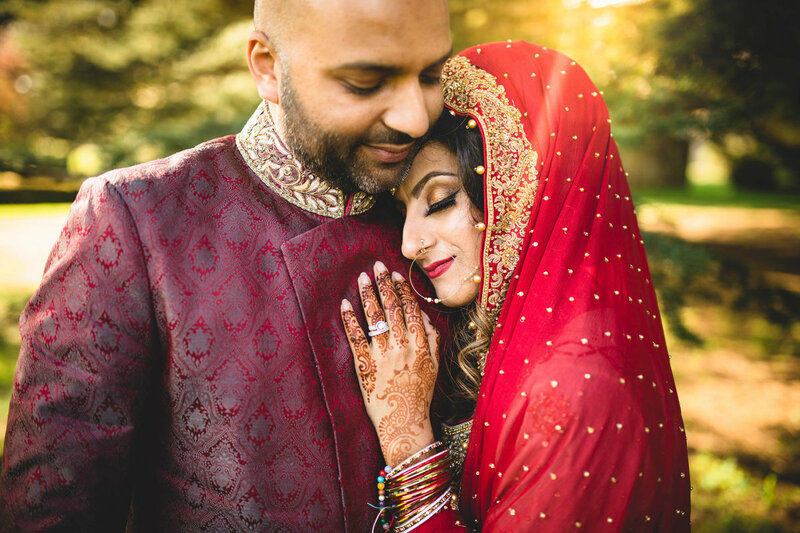 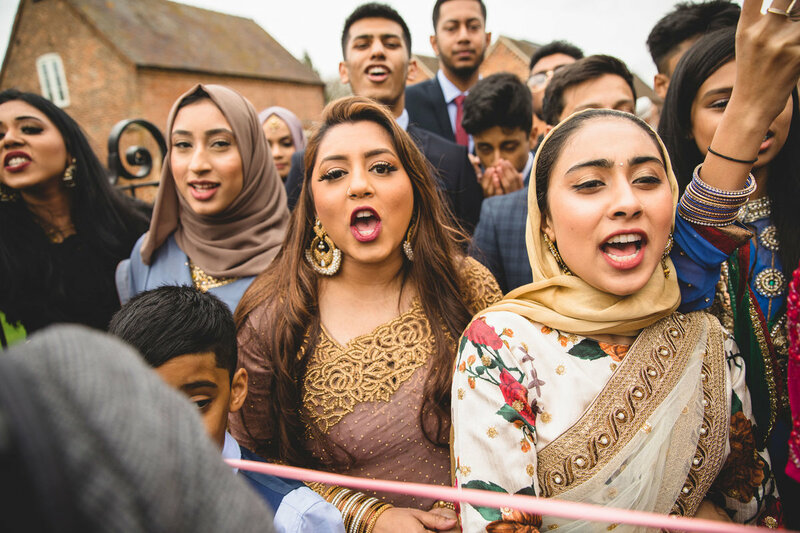 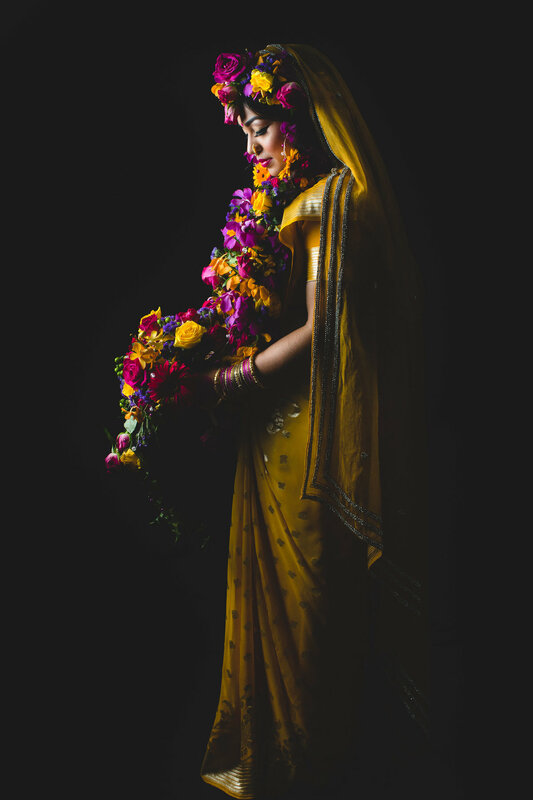 If you are getting married anywhere in the world and would like an Asian Wedding Photographer please contact us using the menu above and we can talk about making it happen. 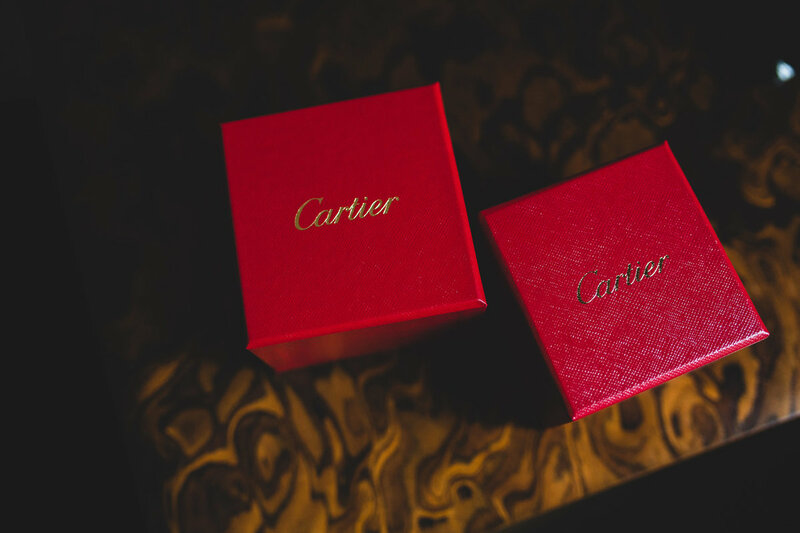 We can create a custom package to suit your needs. 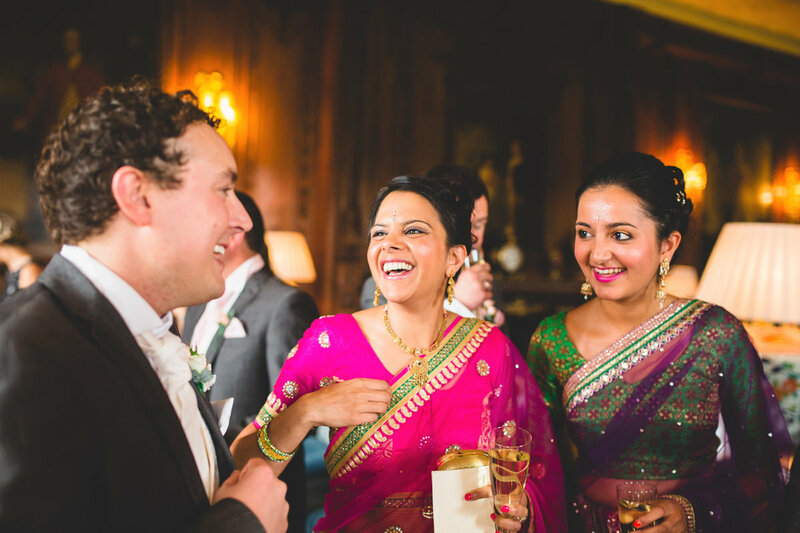 Please enjoy looking through our photographs.